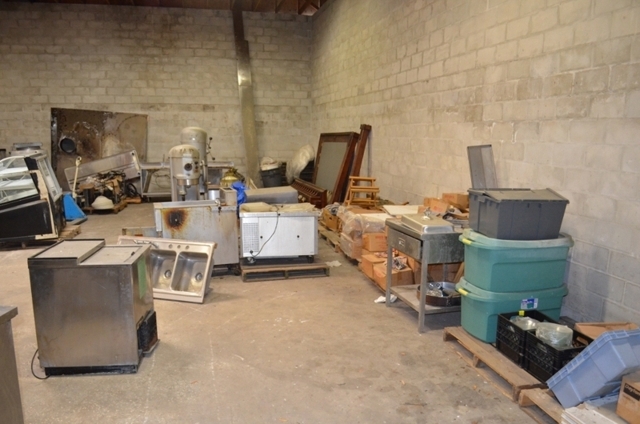 ABSOLUTE AUCTION - Highest Bidders Buy! 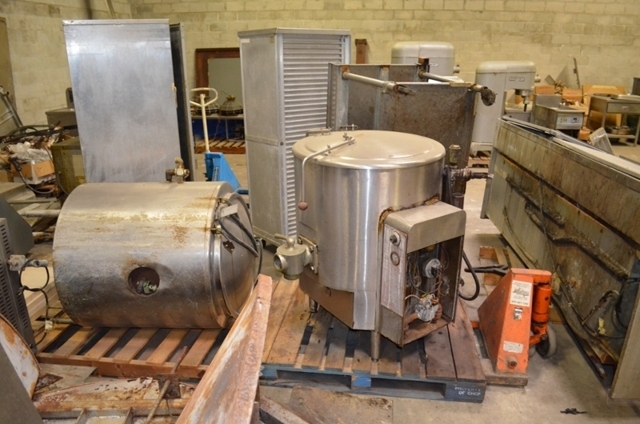 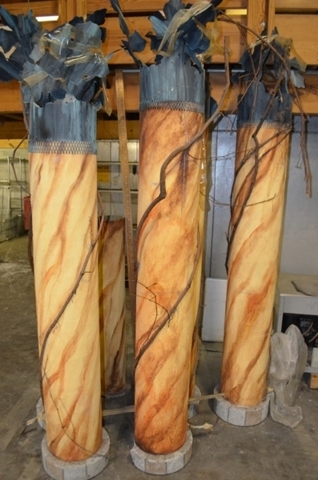 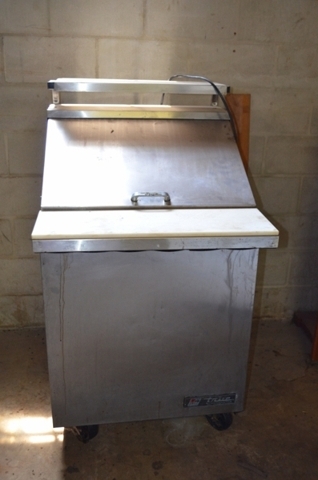 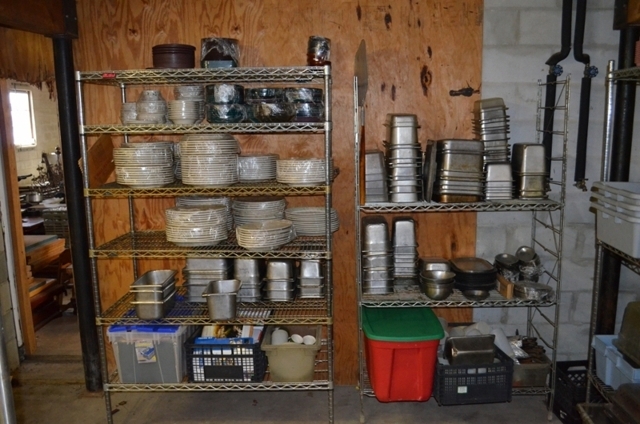 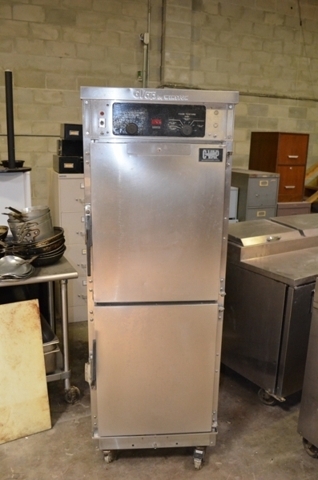 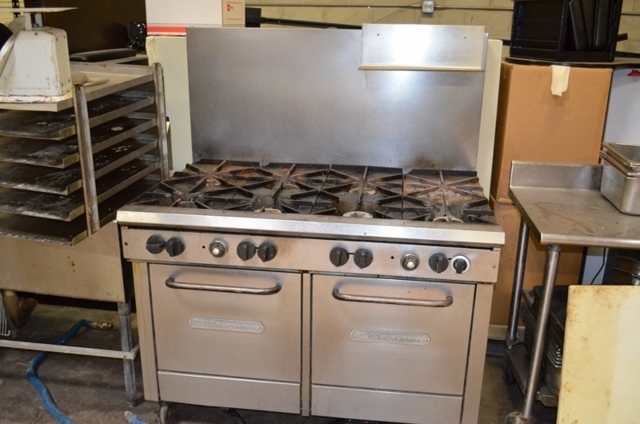 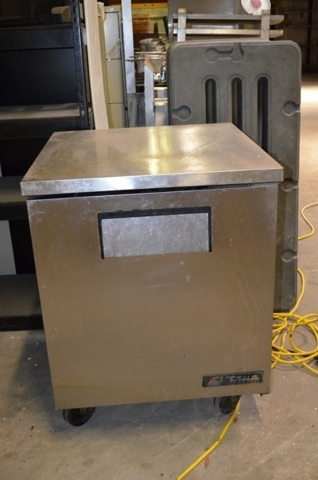 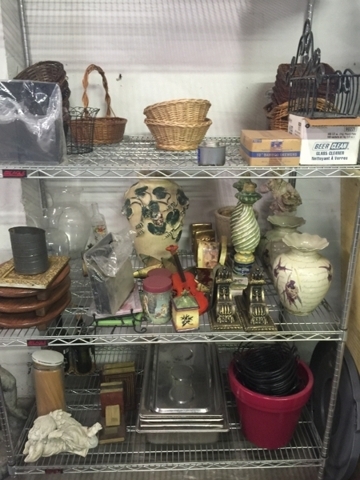 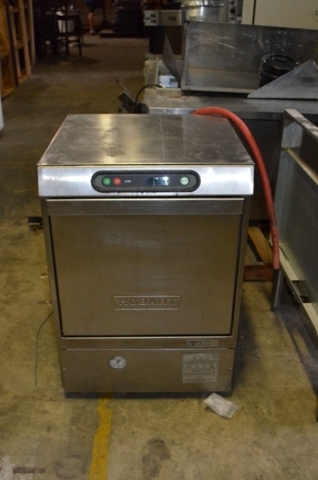 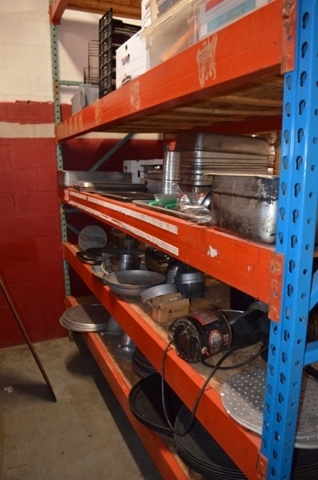 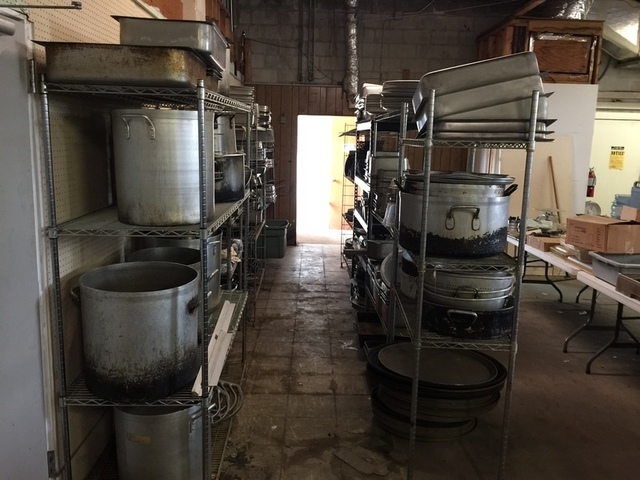 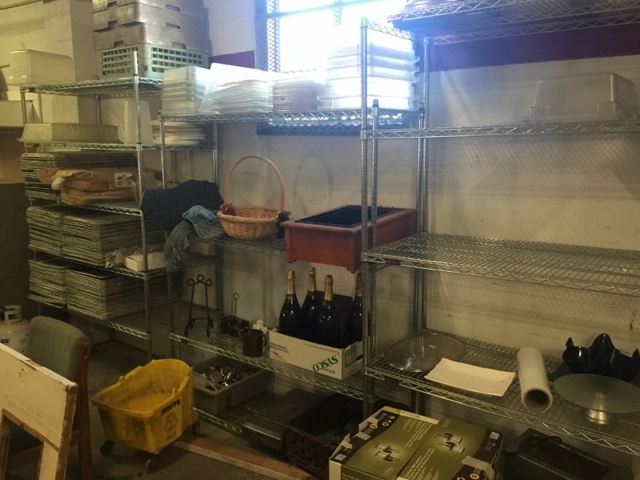 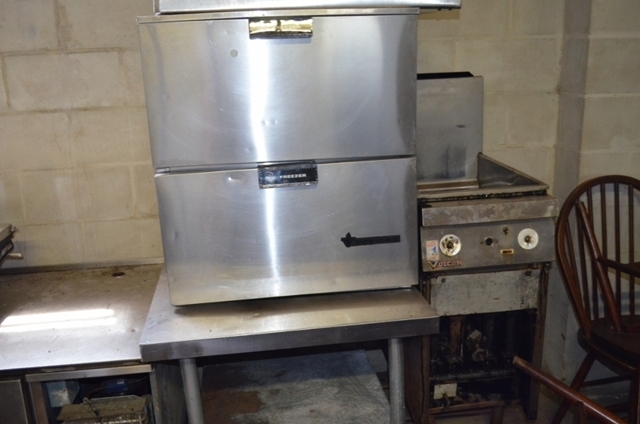 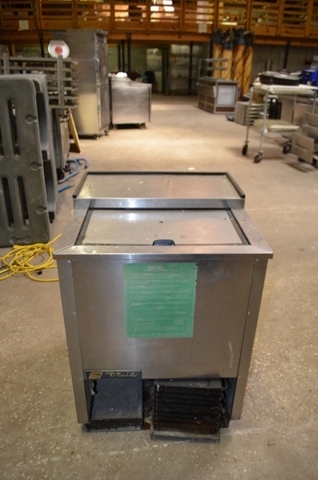 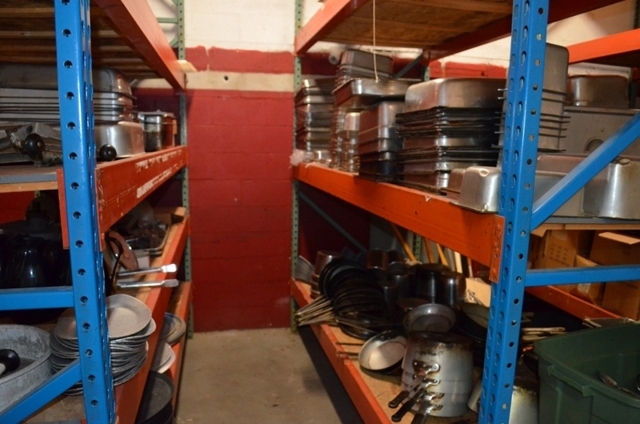 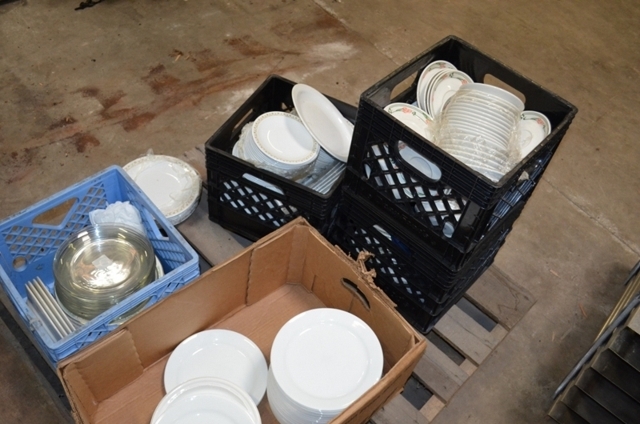 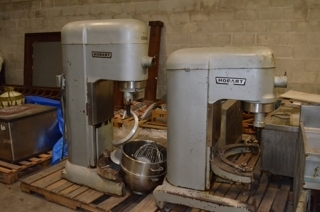 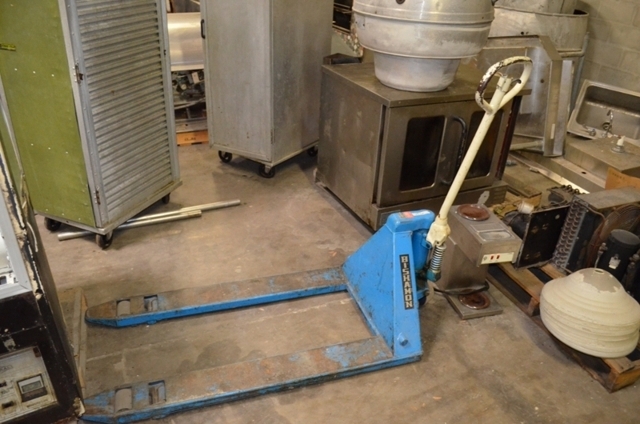 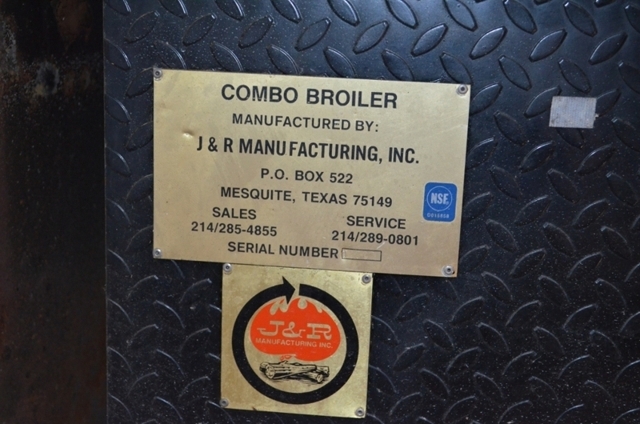 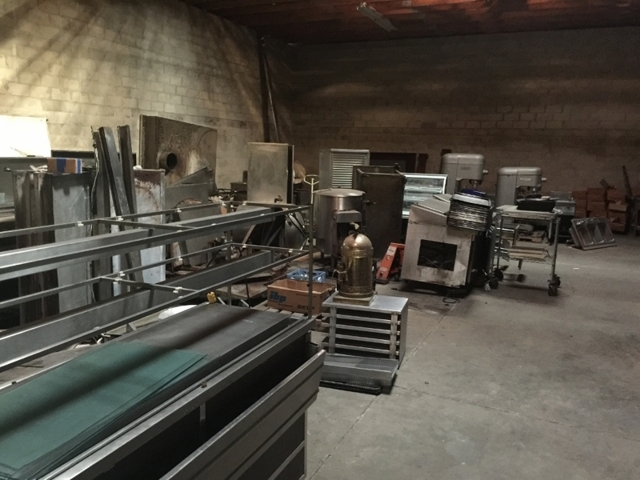 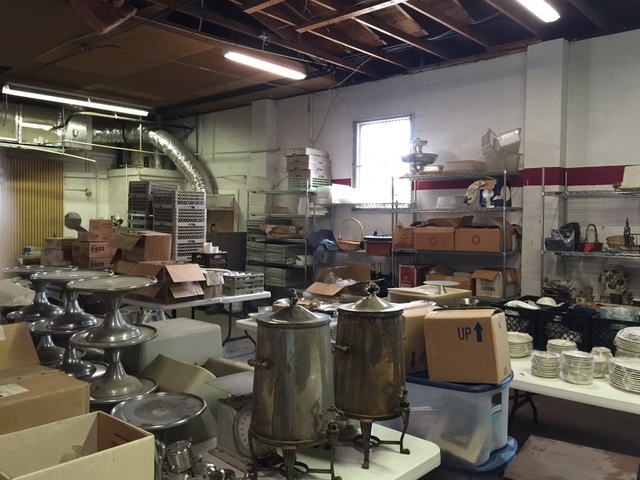 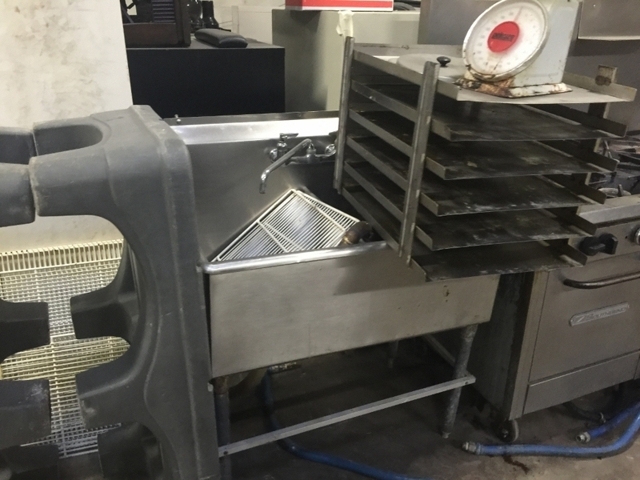 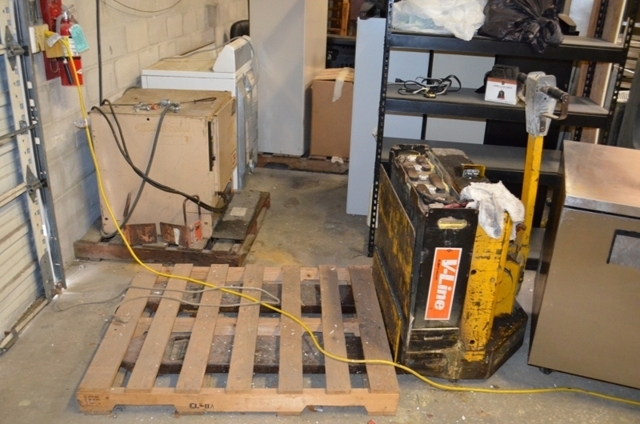 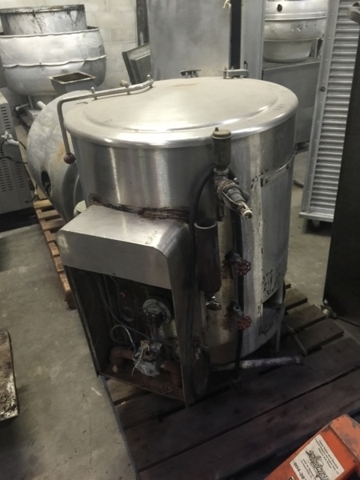 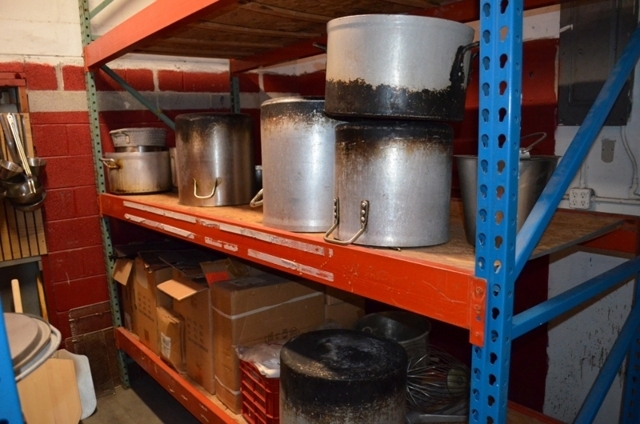 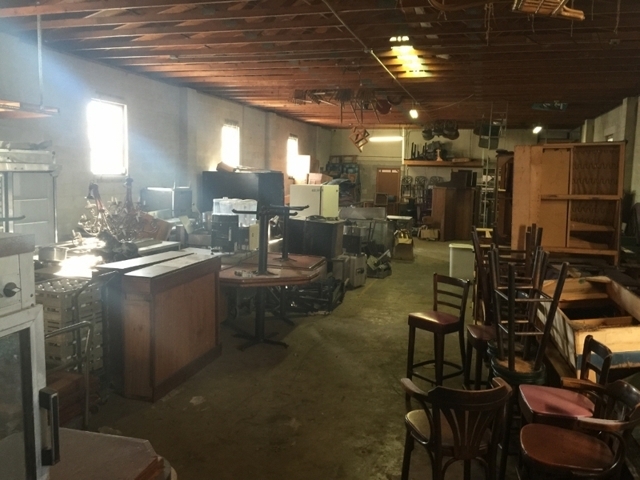 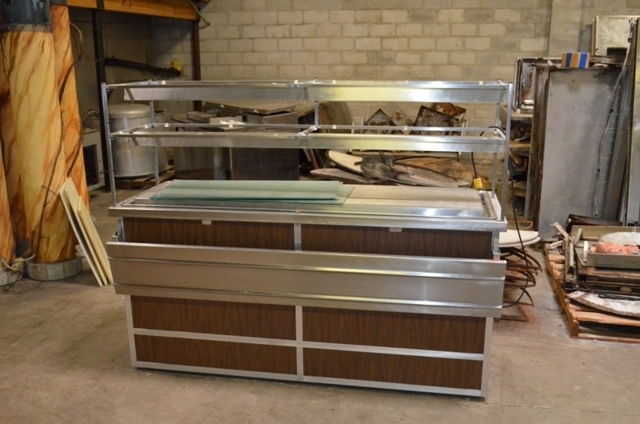 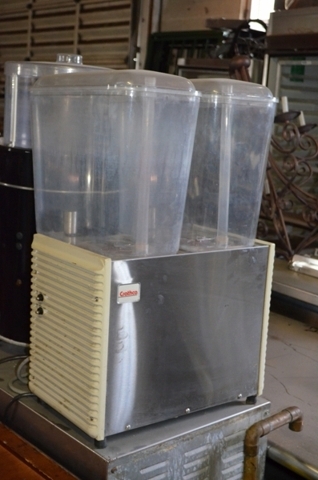 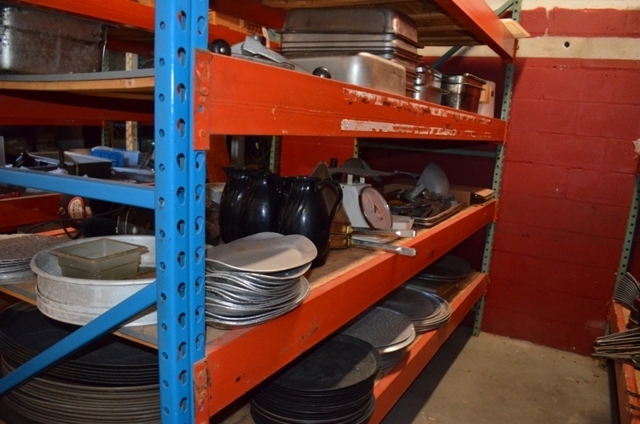 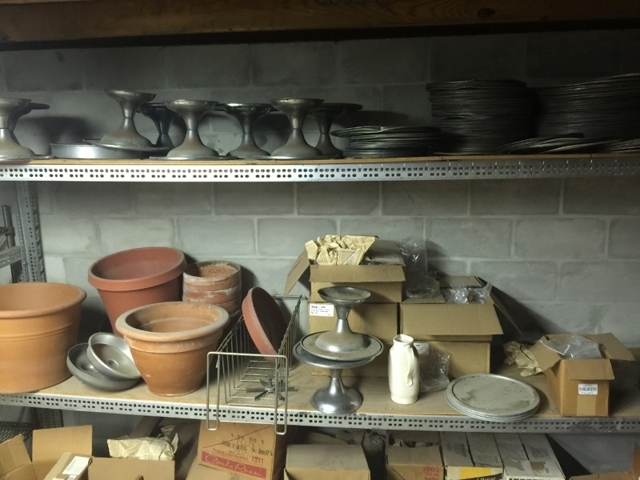 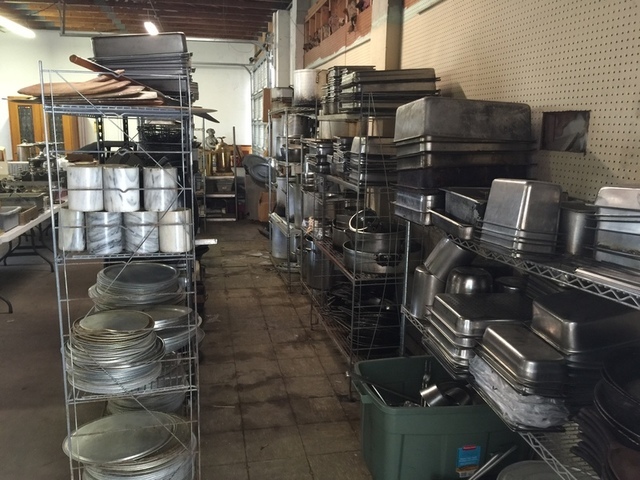 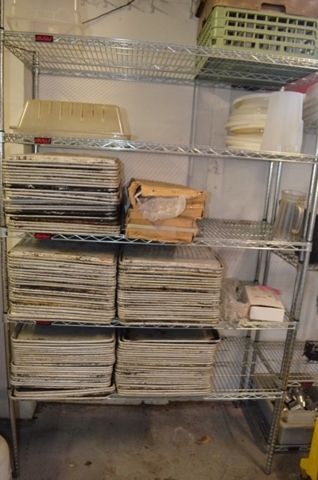 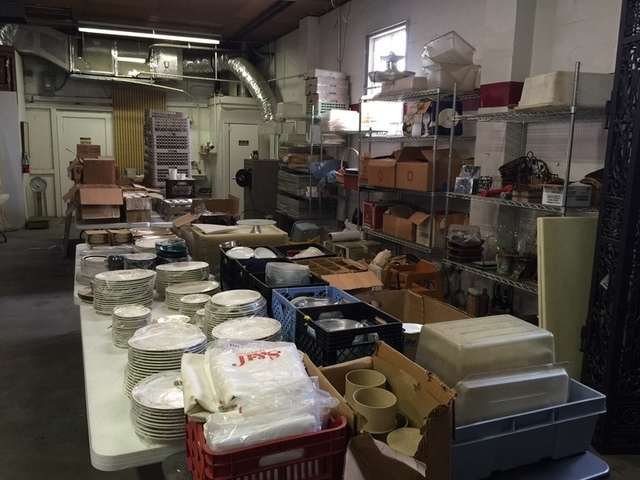 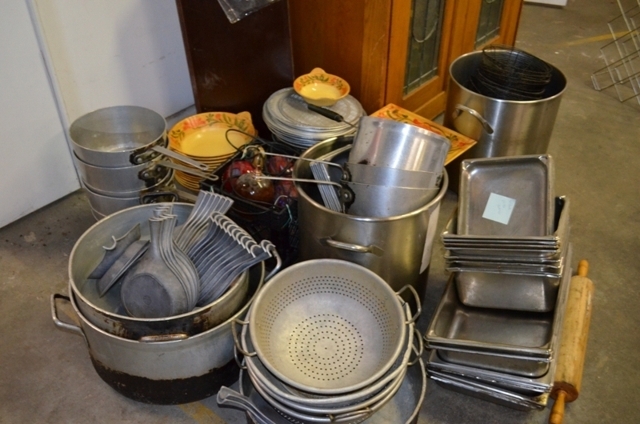 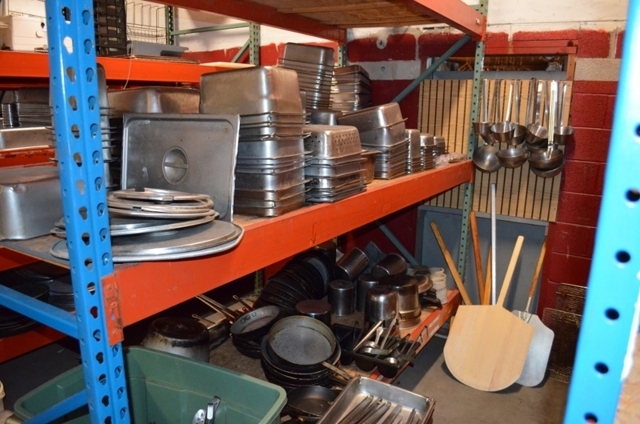 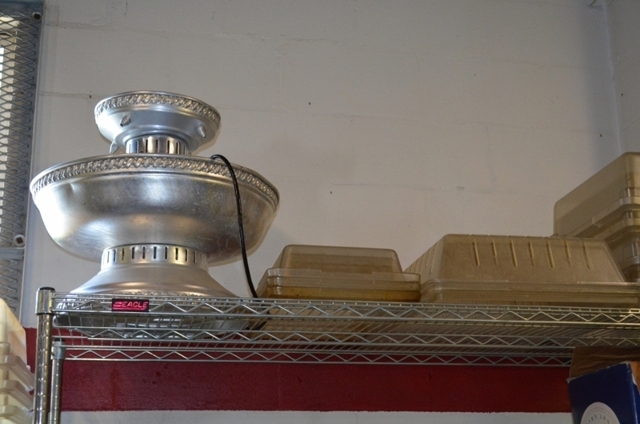 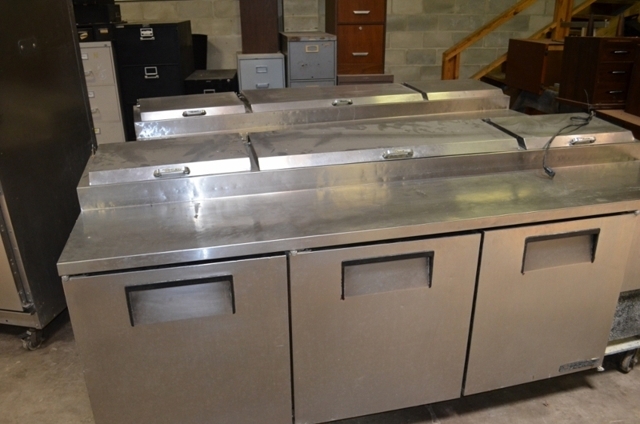 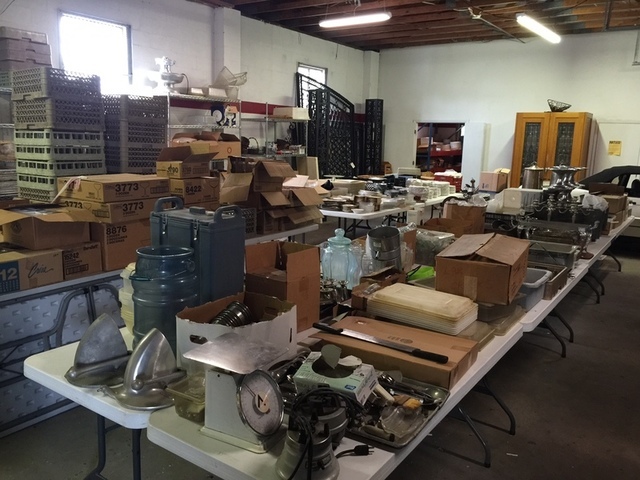 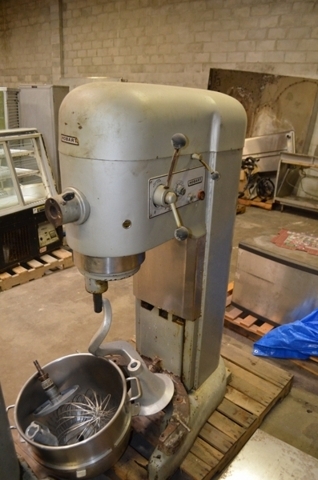 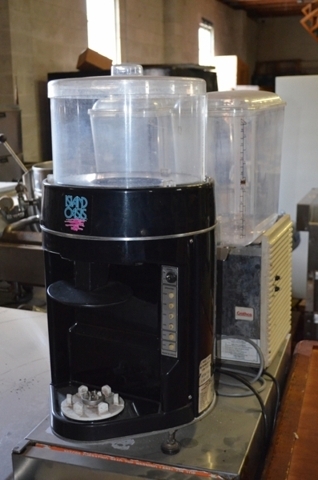 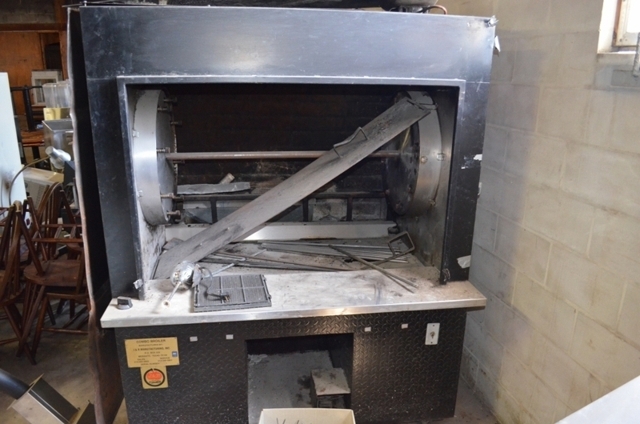 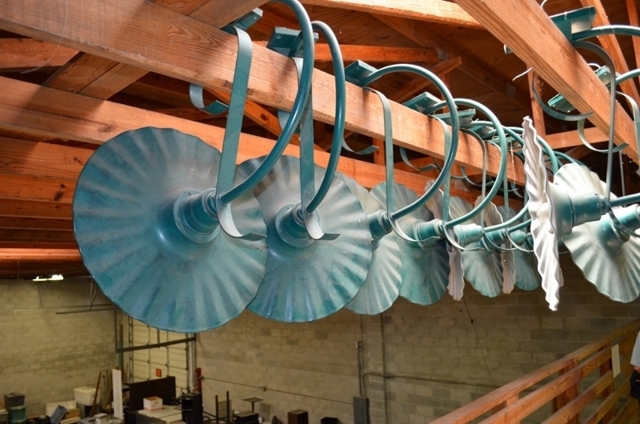 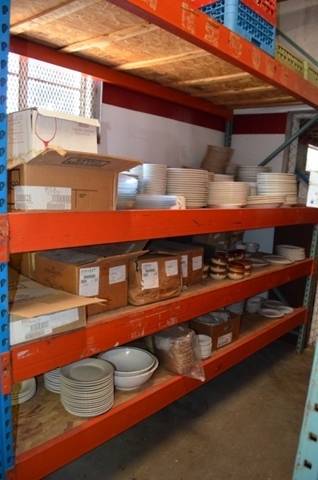 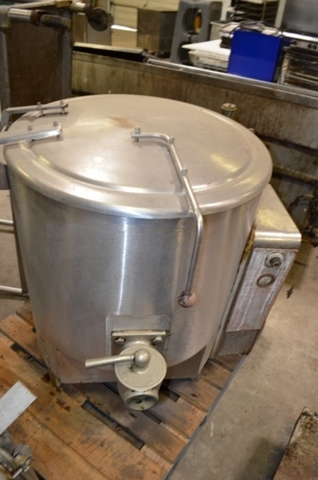 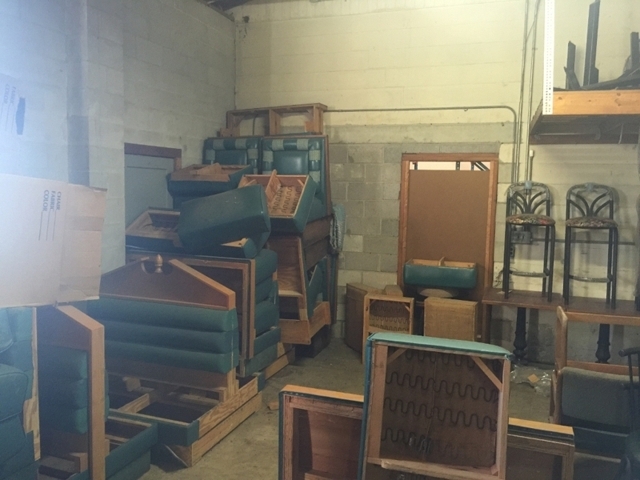 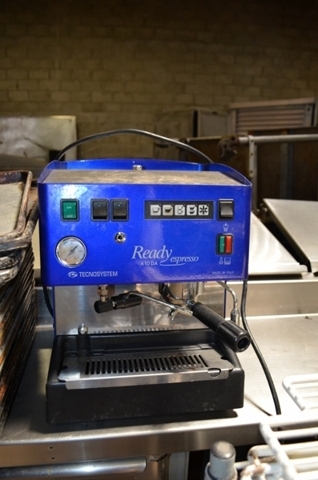 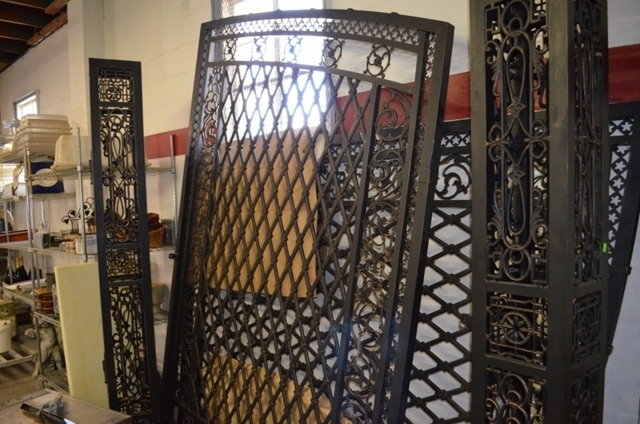 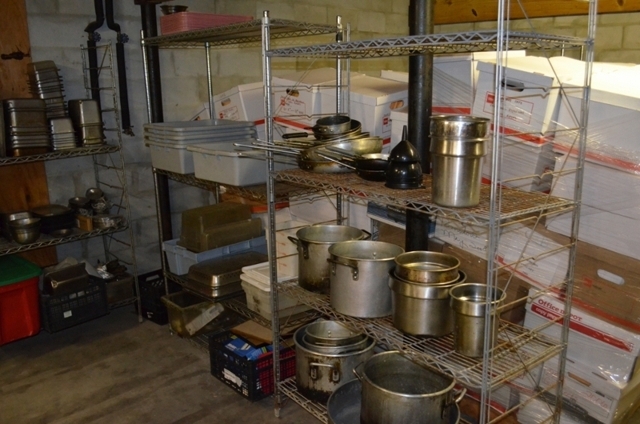 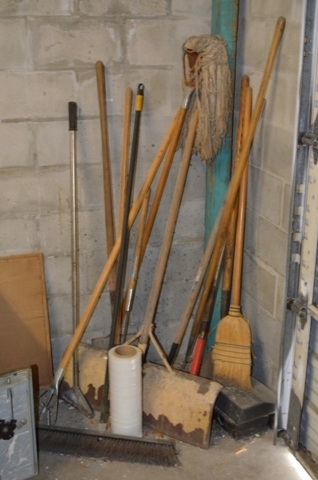 Nearly 10,000 SF warehouse full of restaurant equipment & more. 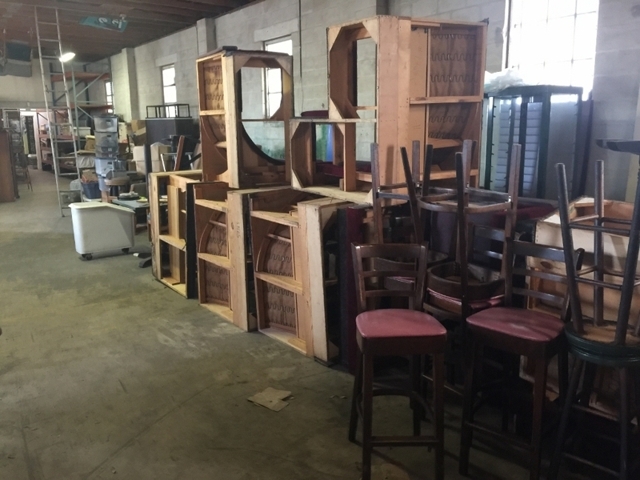 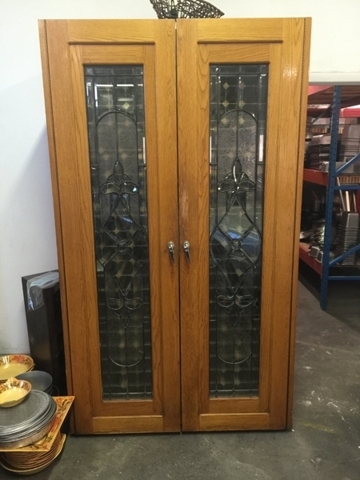 Absolute Auction - No Reserves! 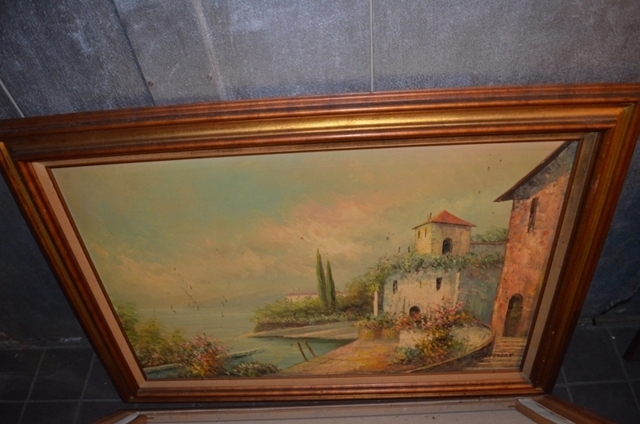 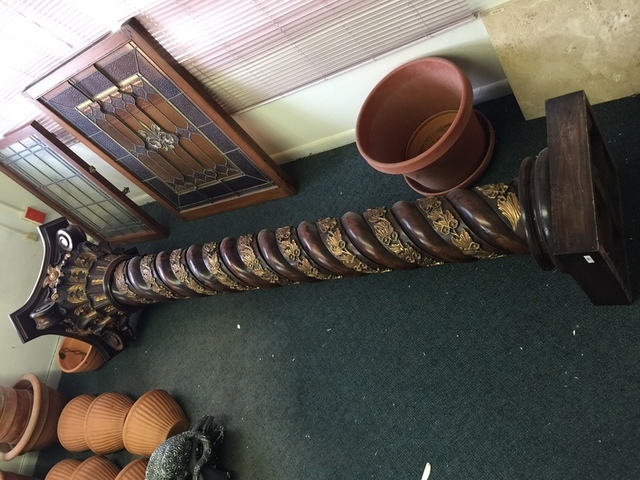 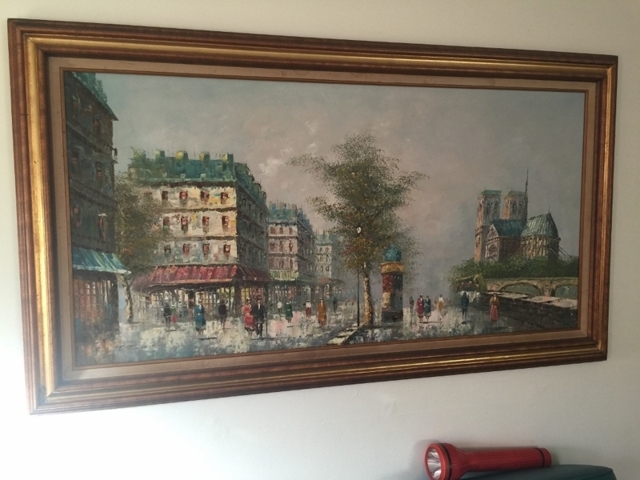 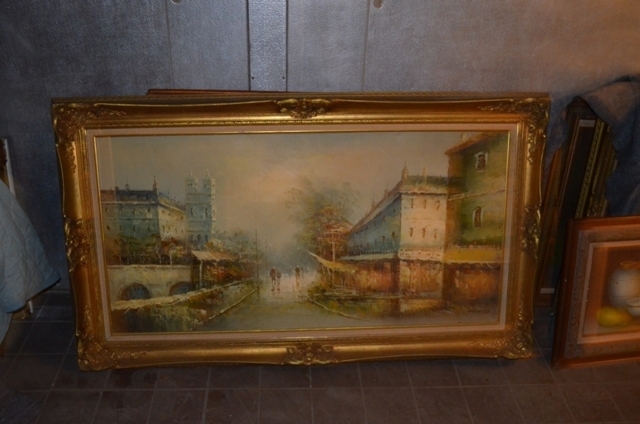 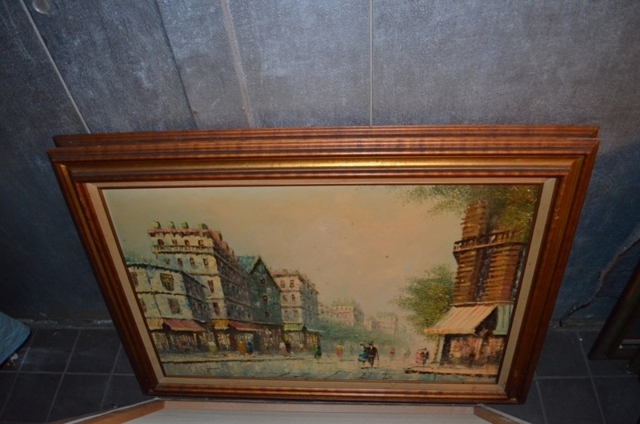 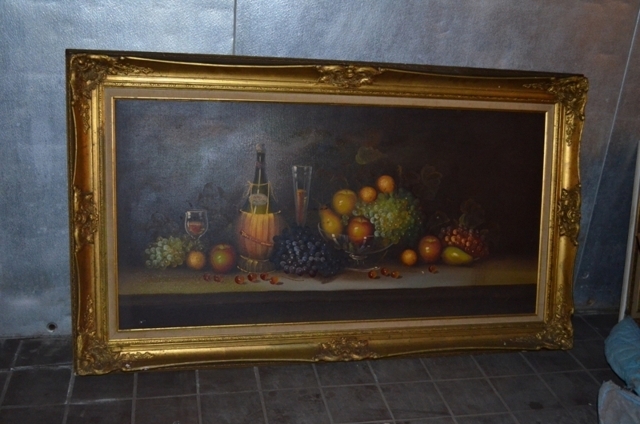 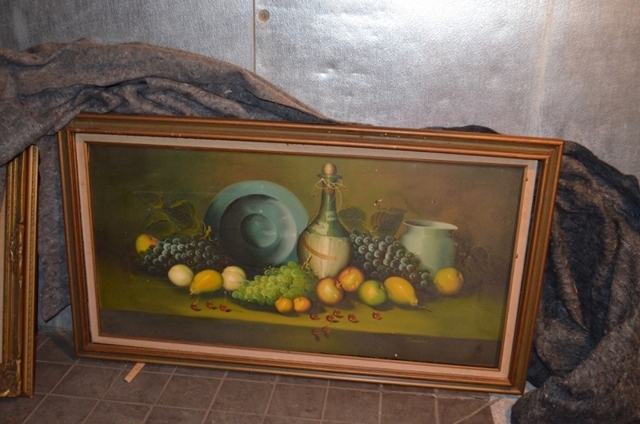 HIGHEST BIDDERS BUY - REGARDLESS OF PRICE! 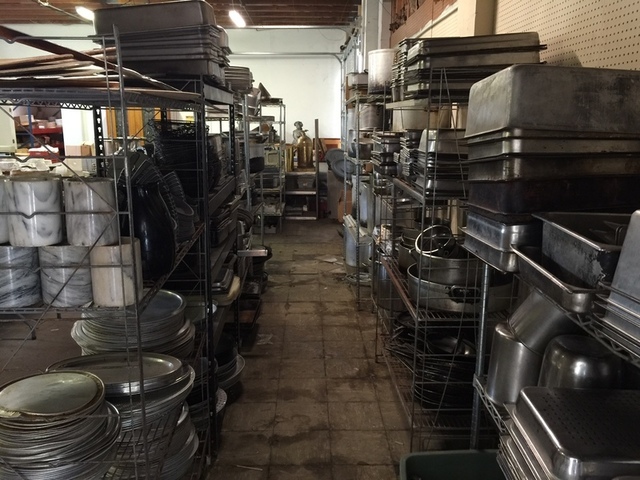 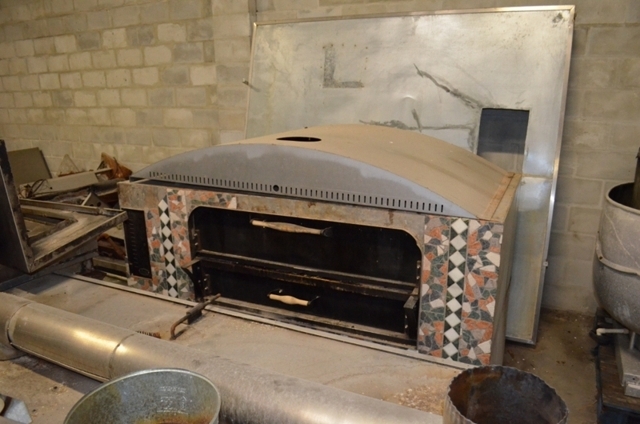 Restaurant Legend Paul D'Alto, owner of many fine restaurants over the years, has commissioned Campen Auctions to liquidate everything in his HUGE nearly 10,000 sq. 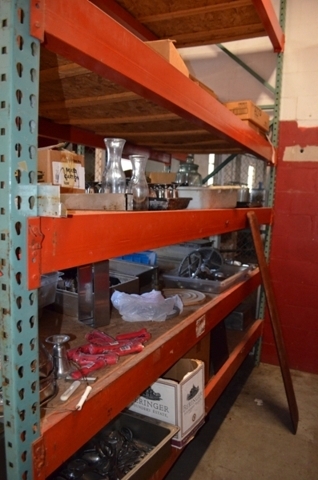 ft. storage warehouse. 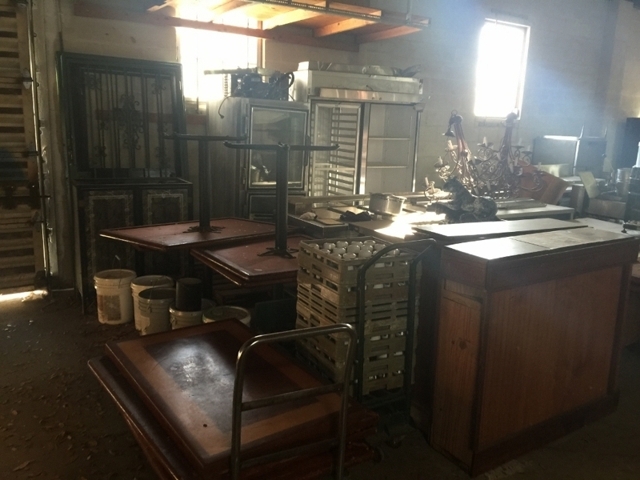 We will be selling everything inside including all restaurant equipment, tables & chairs, POS system, art, decor, signage, walk in coolers & freezers & more! 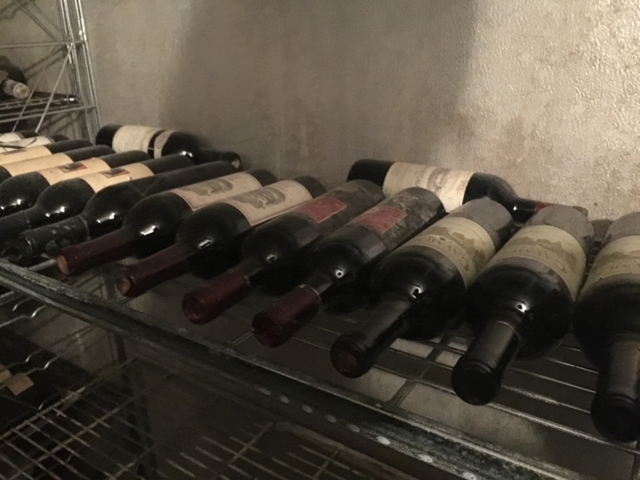 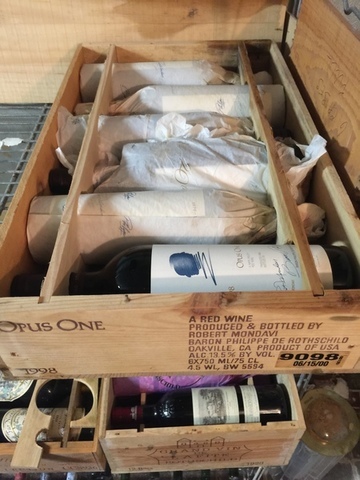 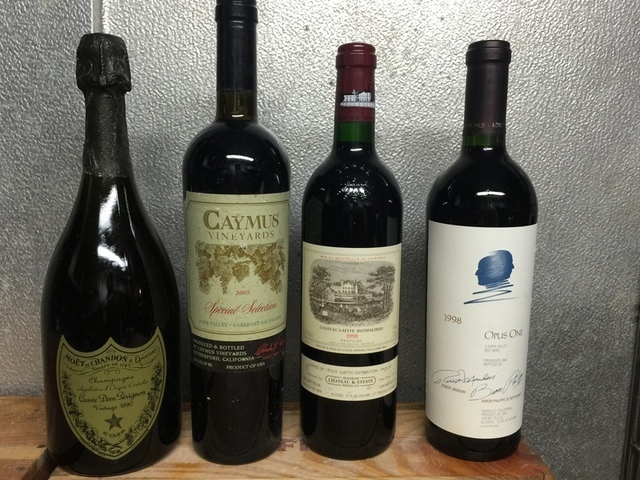 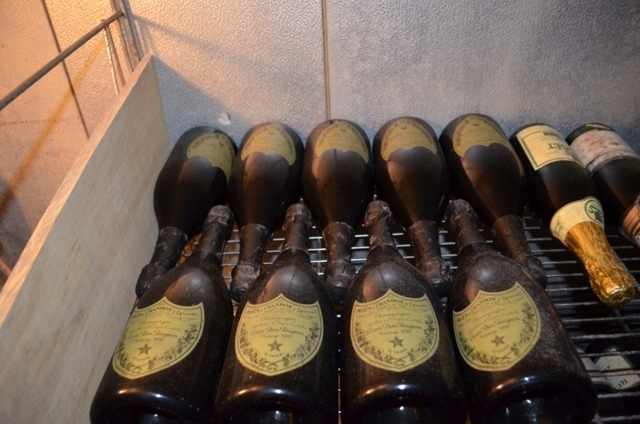 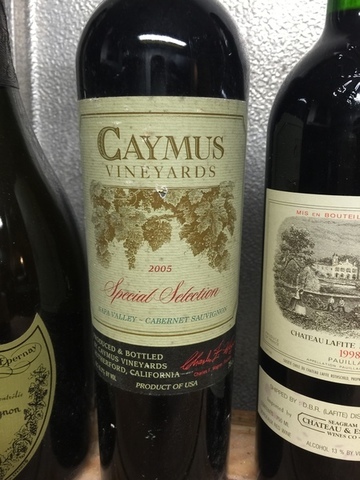 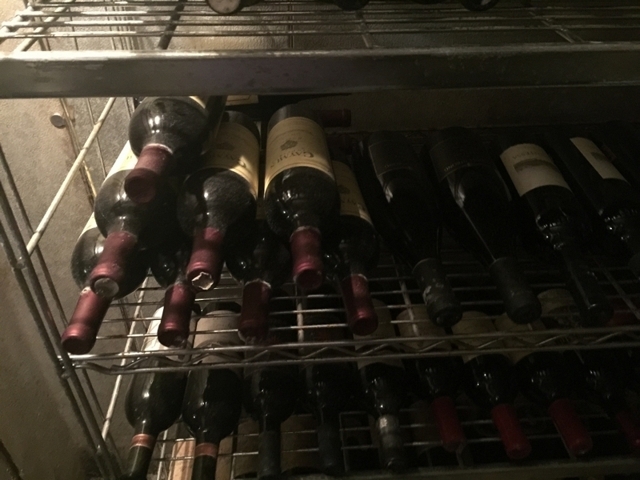 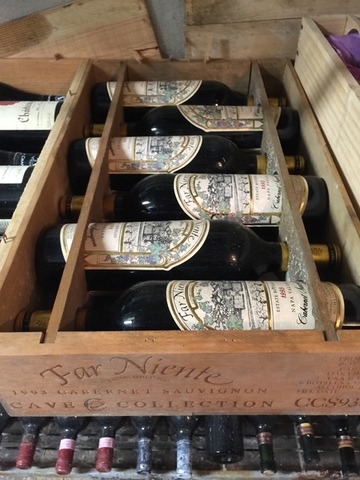 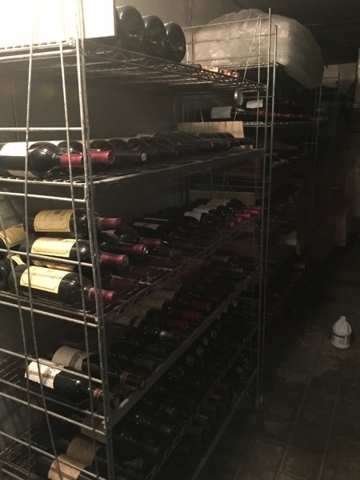 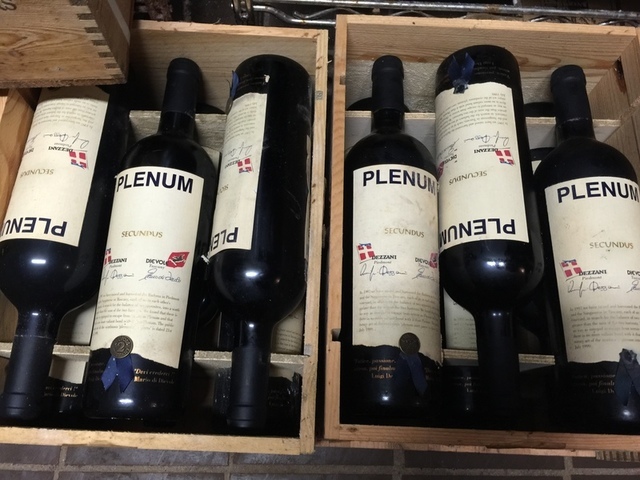 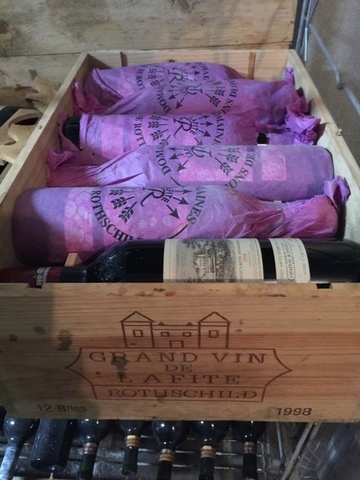 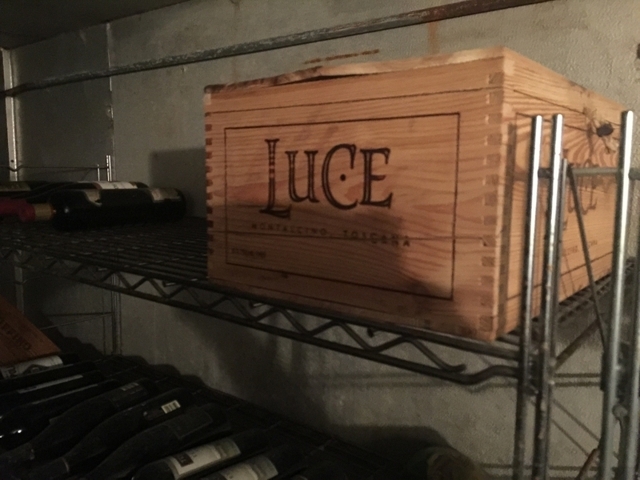 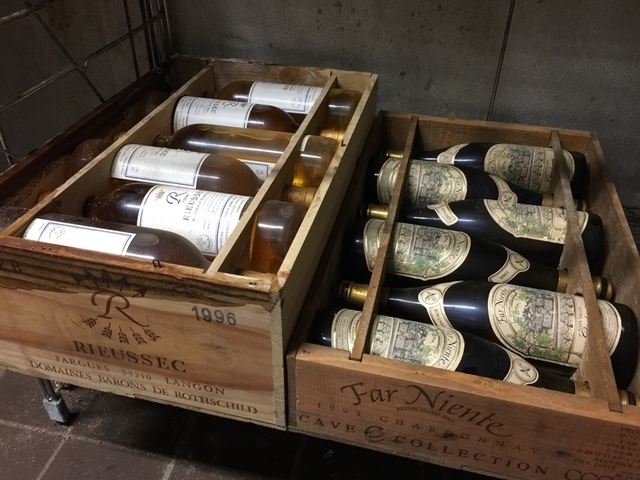 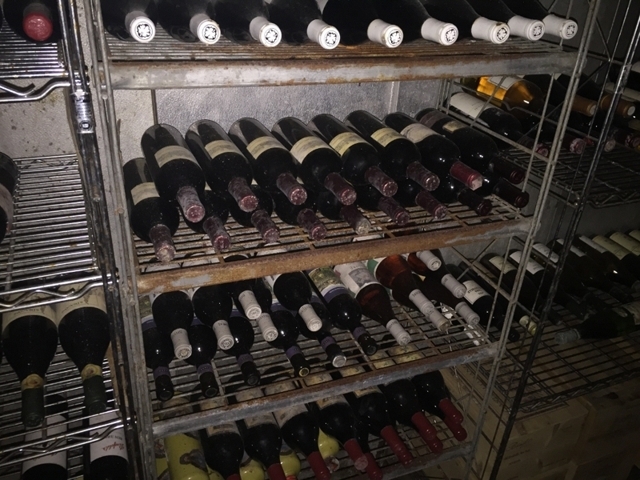 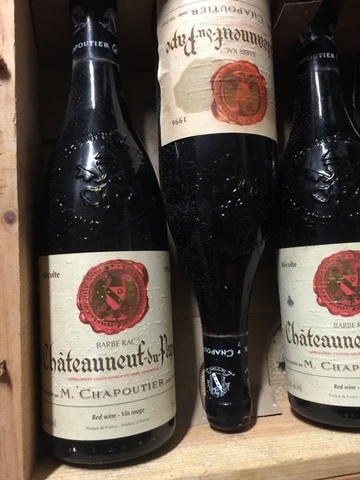 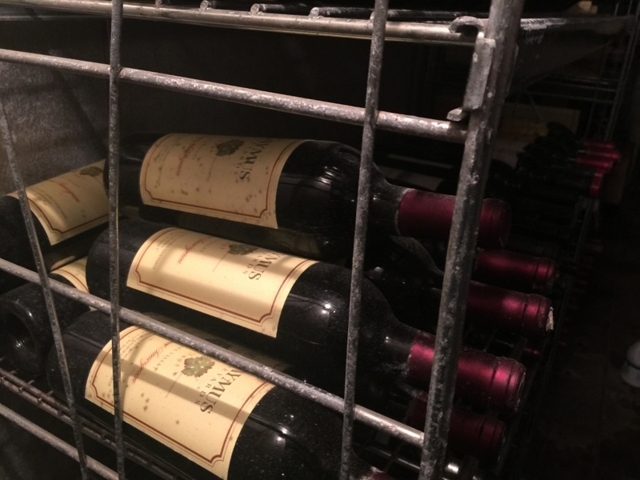 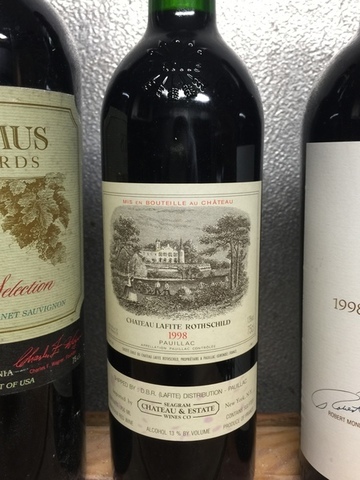 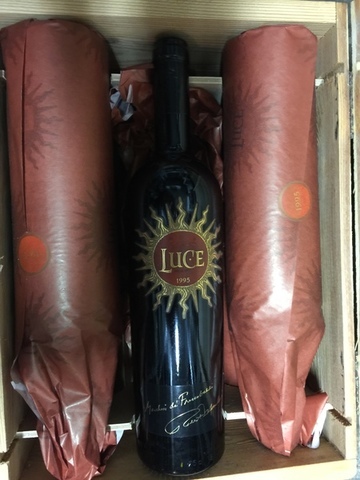 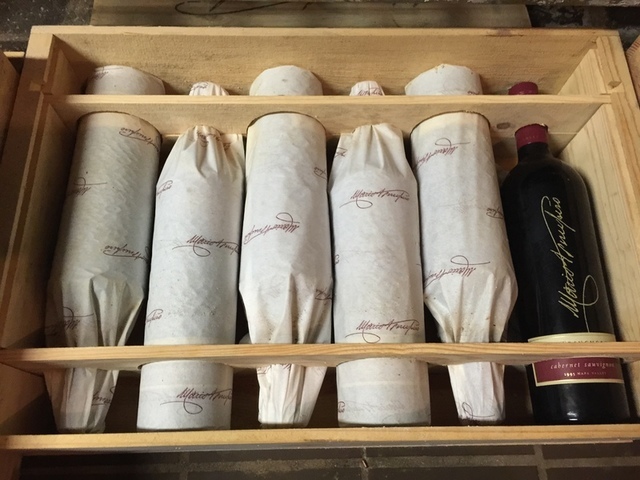 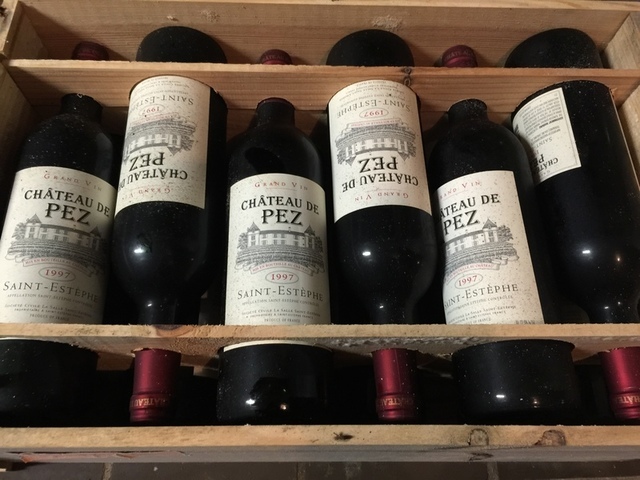 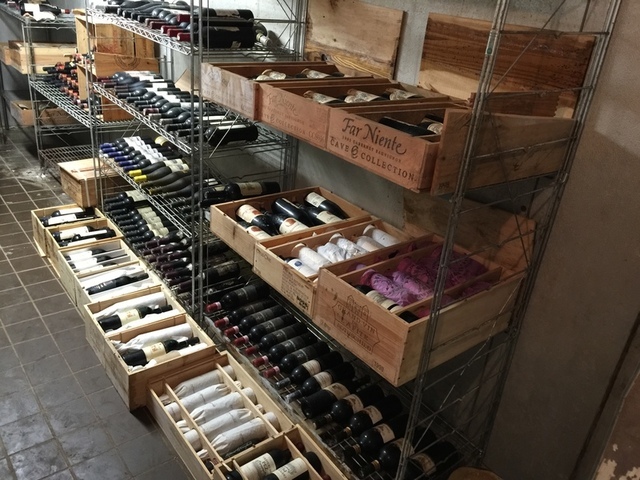 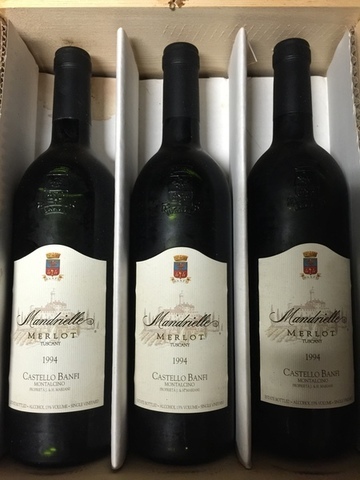 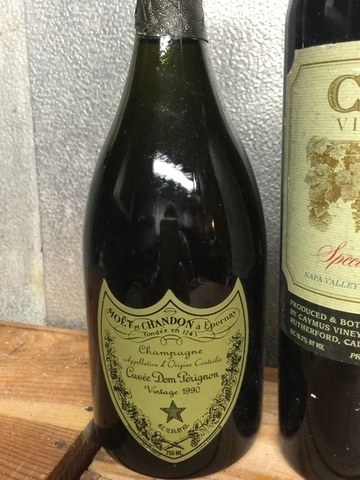 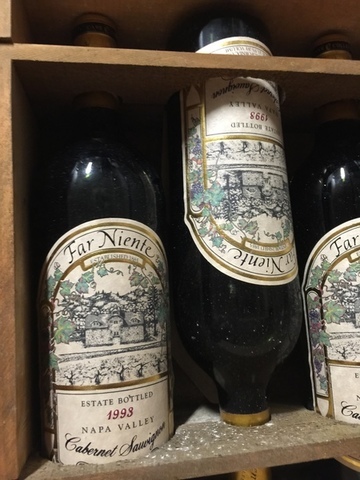 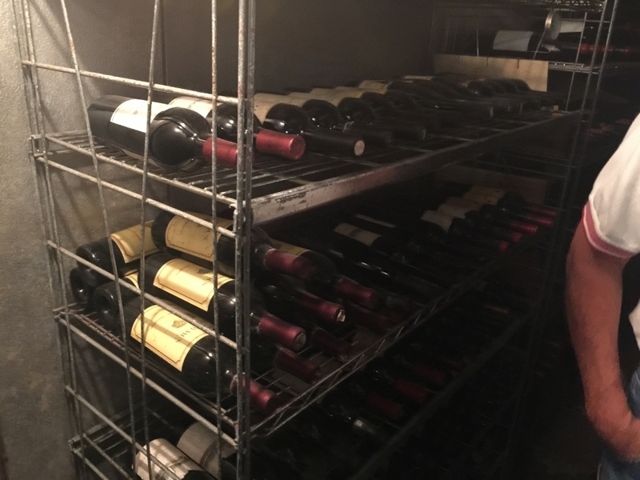 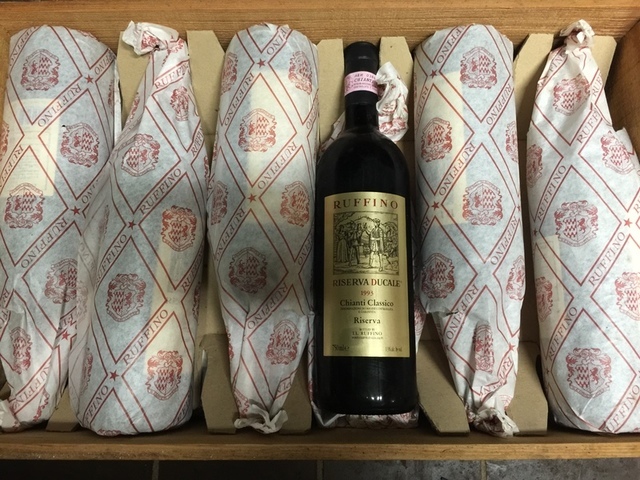 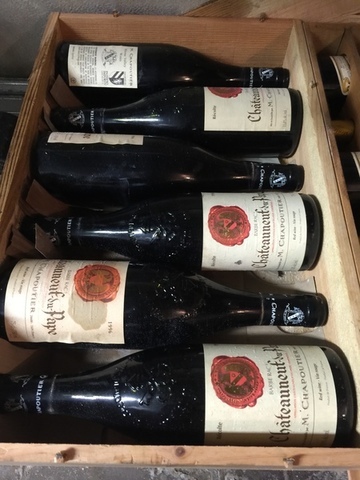 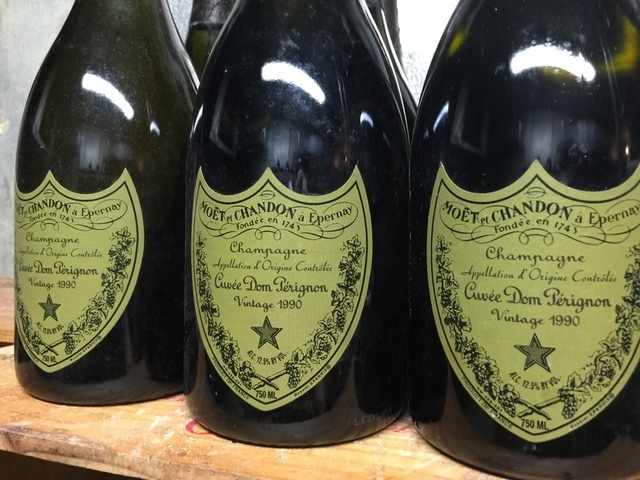 Also being sold is Paul's personal 500+ bottle wine collection including very high end bottles & cases of Lafite, Opus One, Caymus, Dom Perignon and much more! 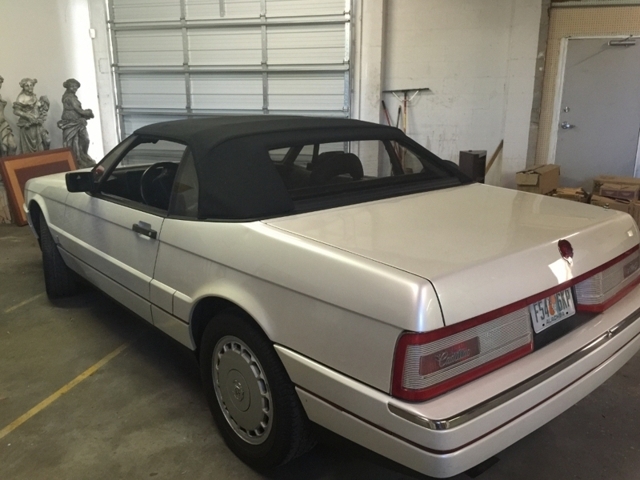 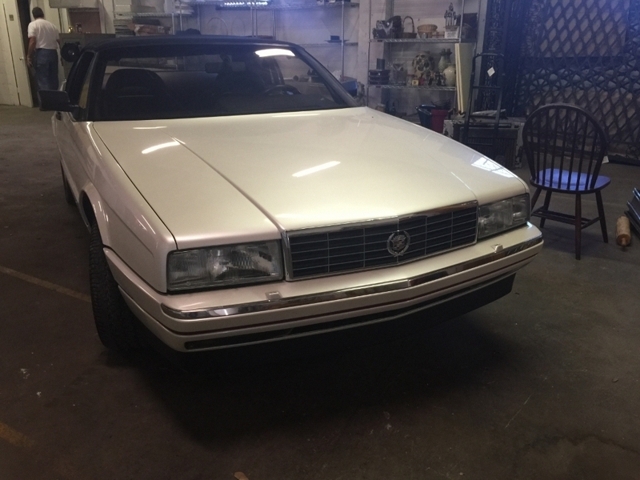 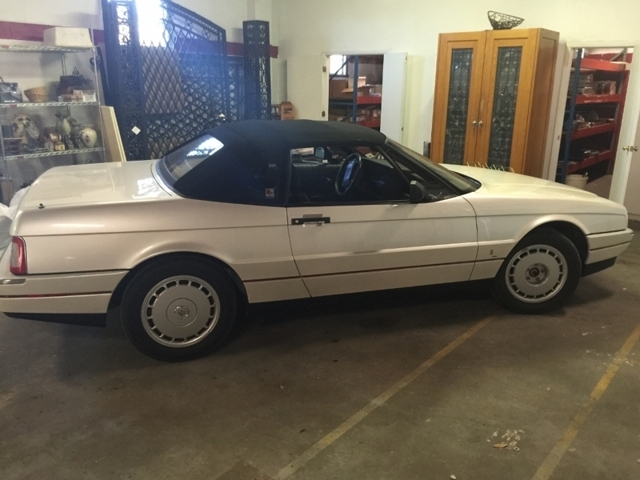 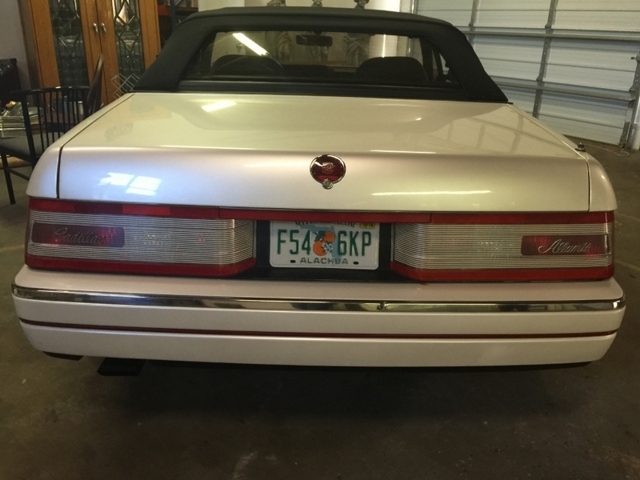 1991 Cadillac Allante - less than 20k miles! 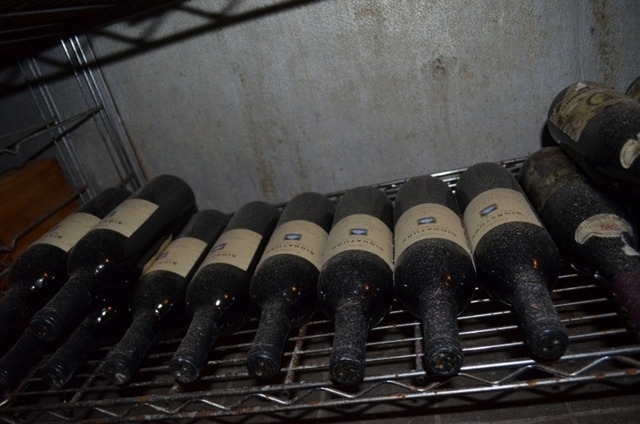 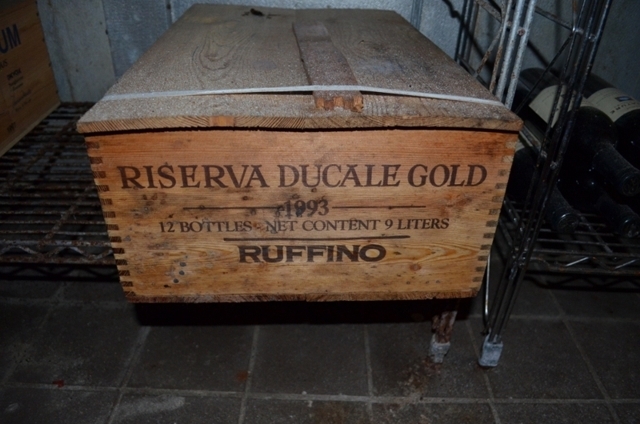 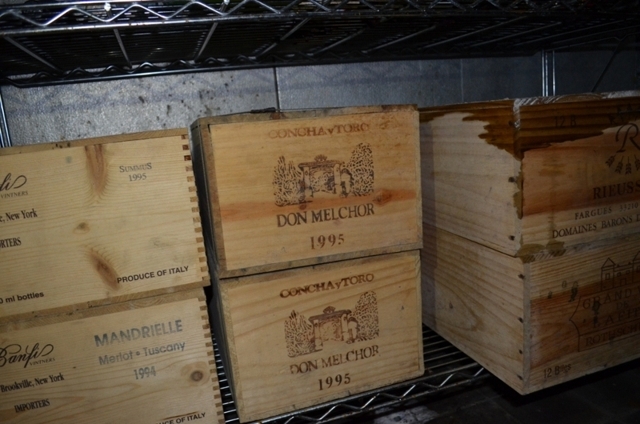 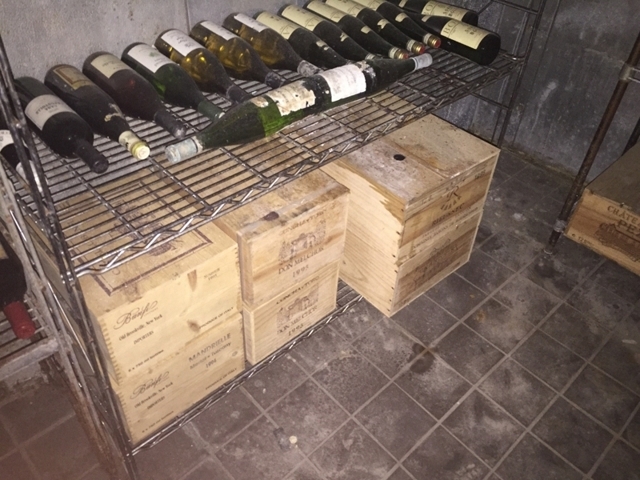 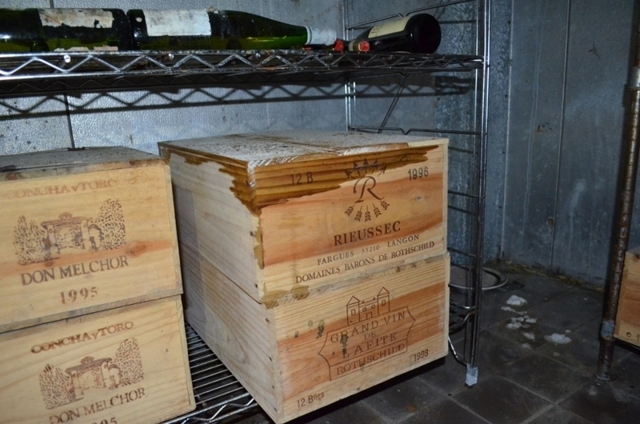 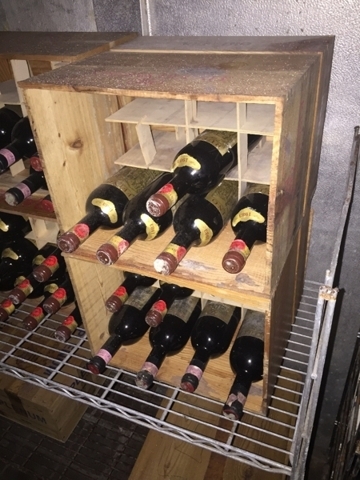 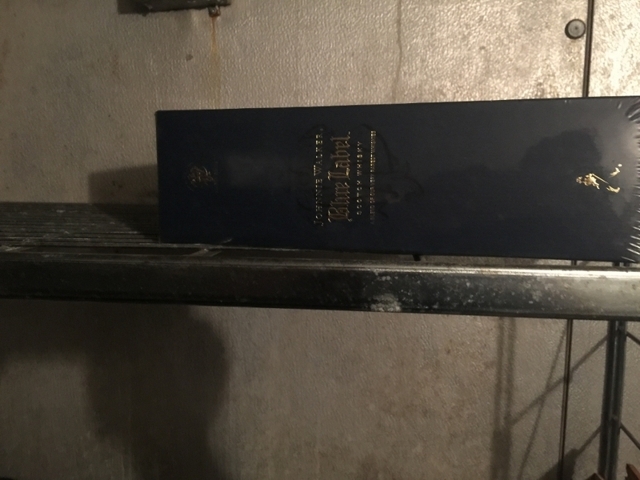 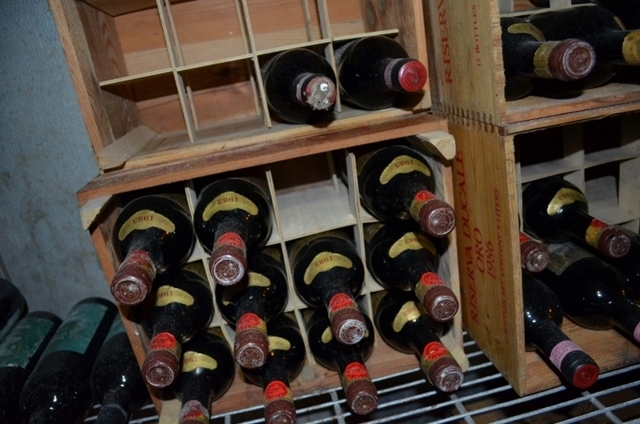 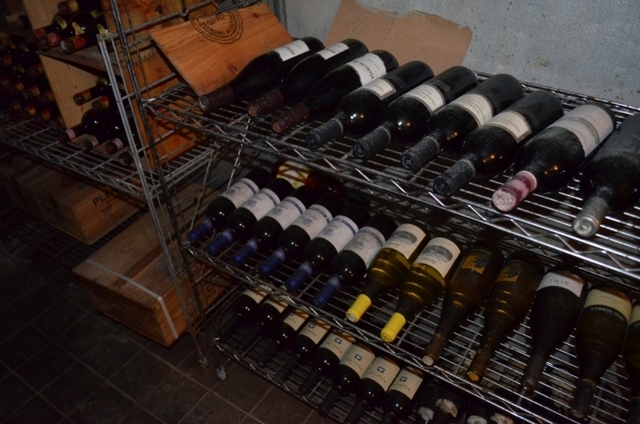 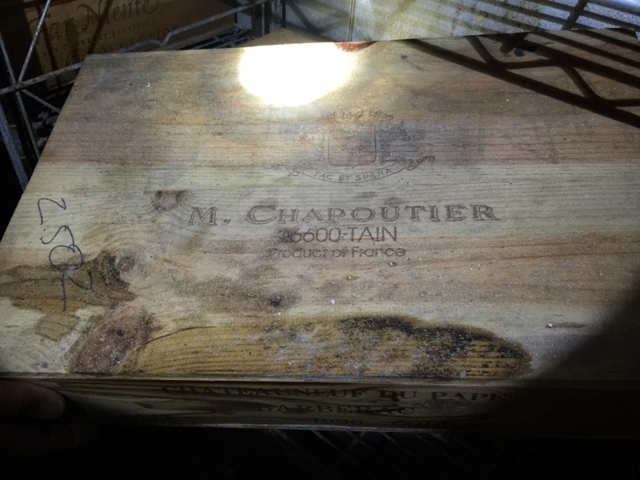 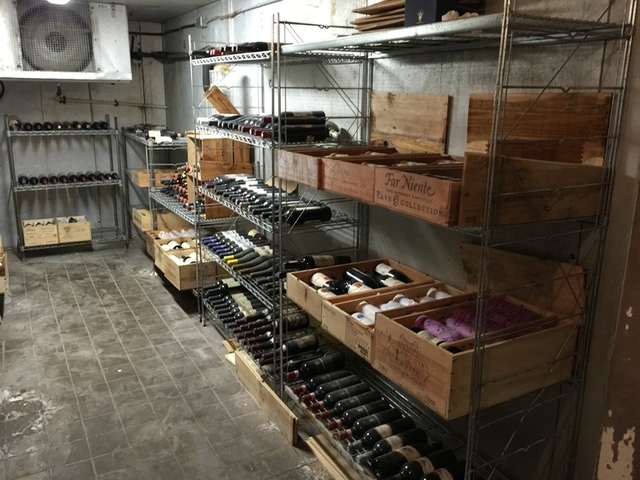 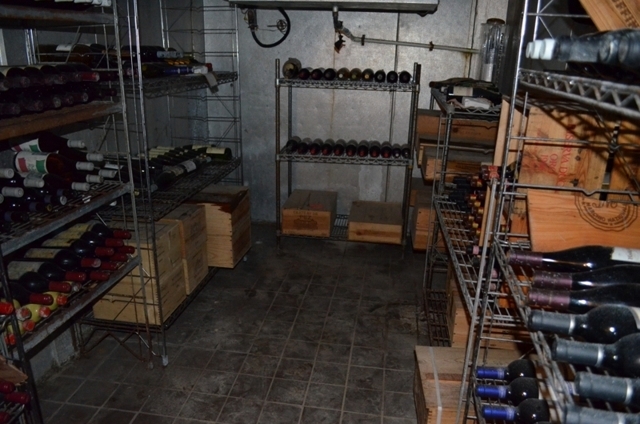 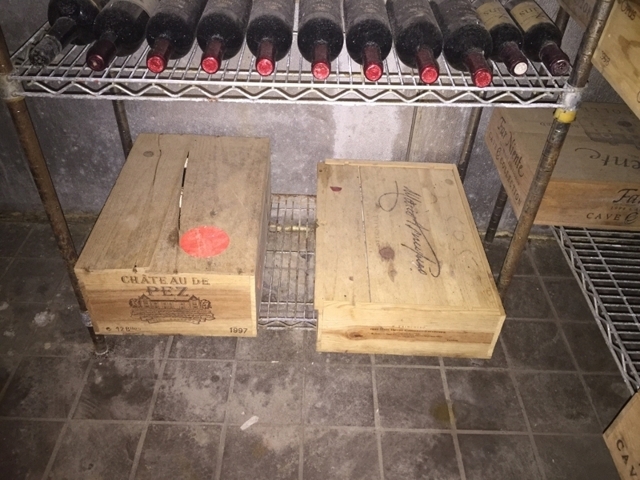 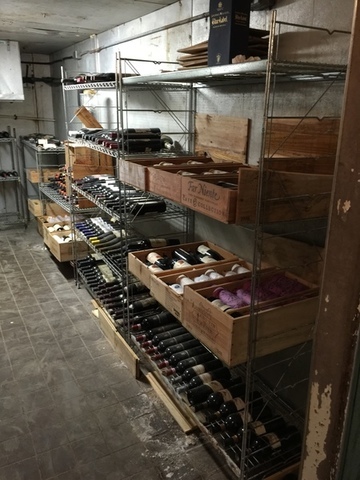 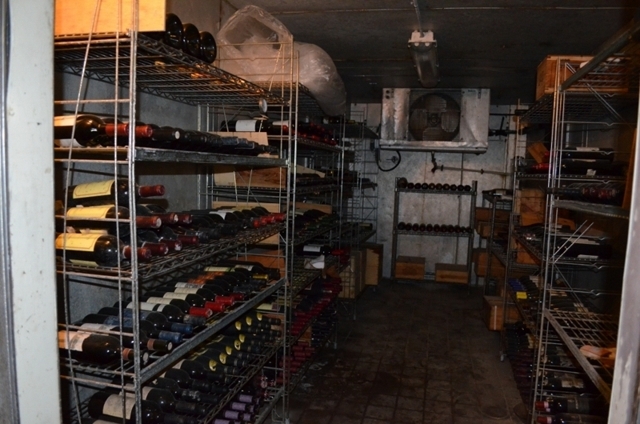 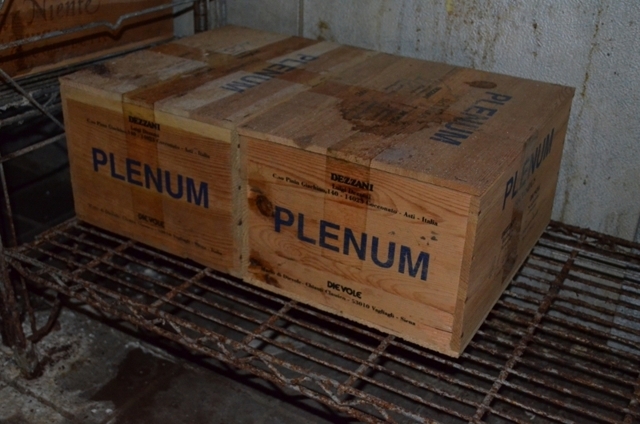 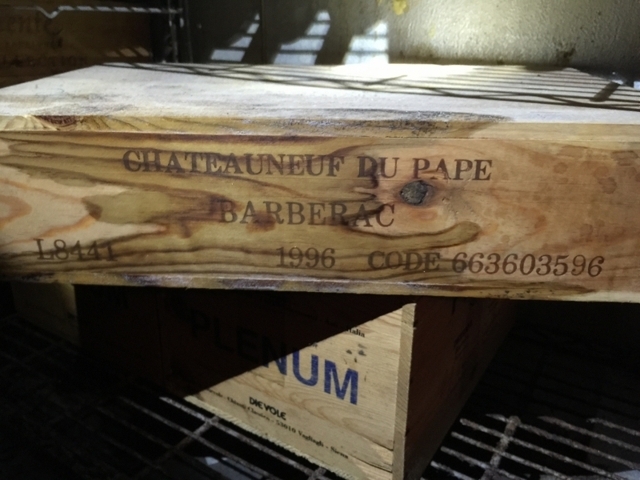 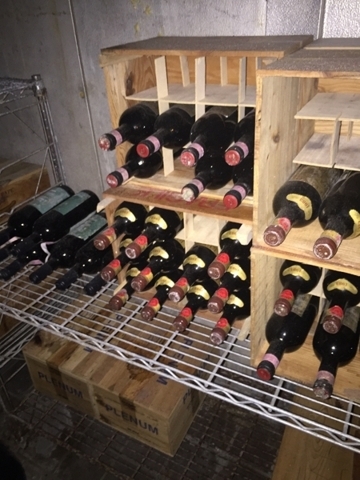 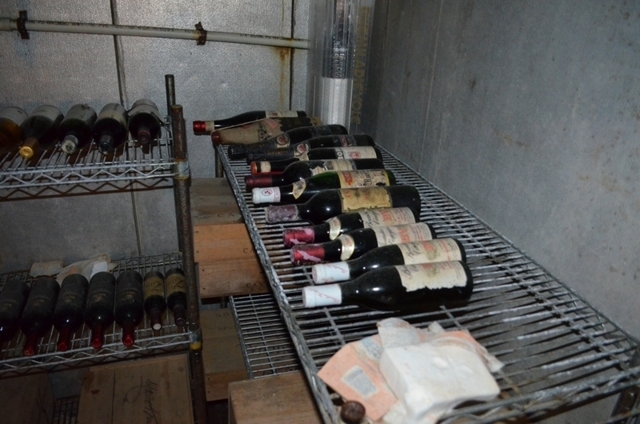 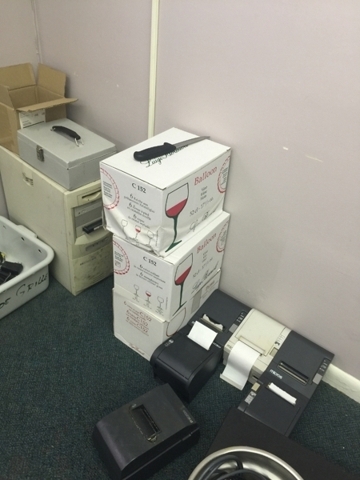 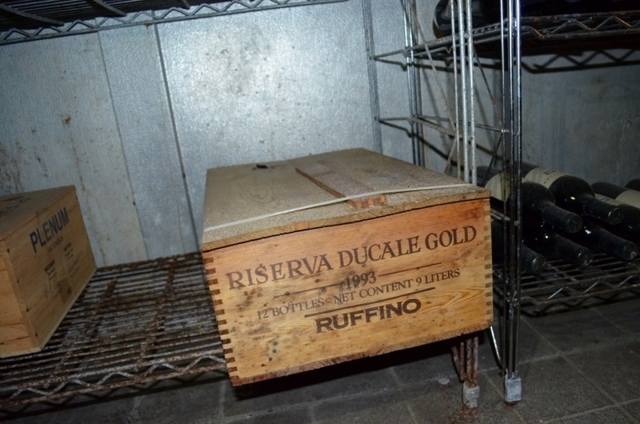 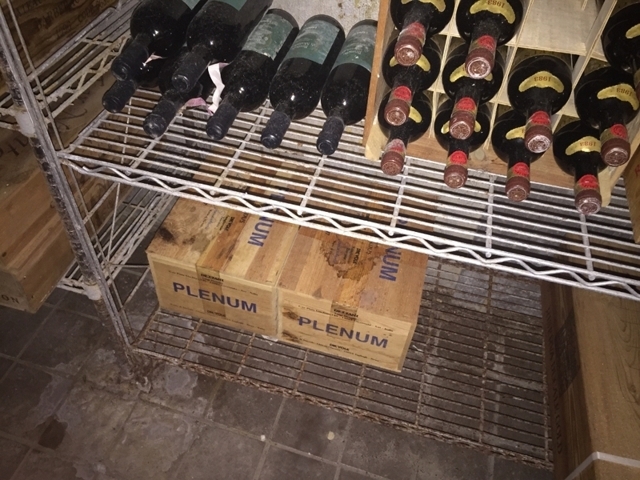 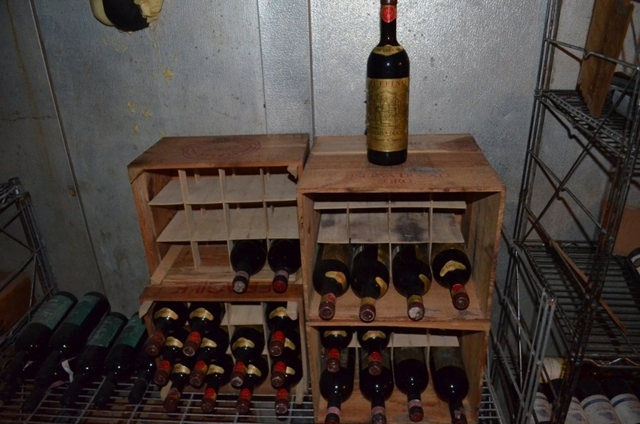 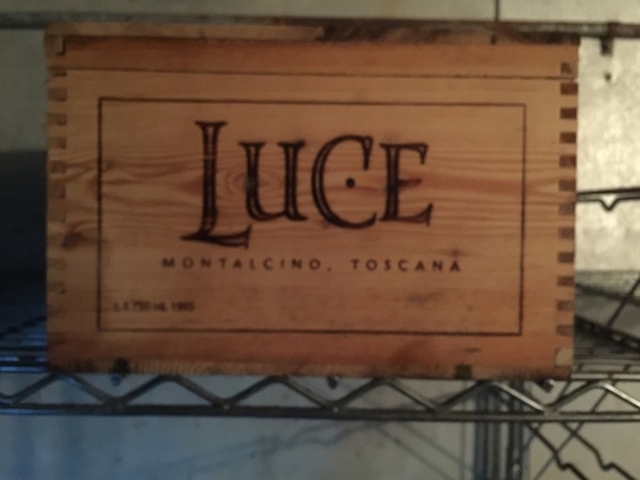 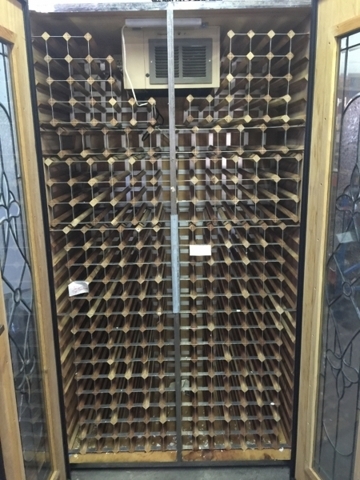 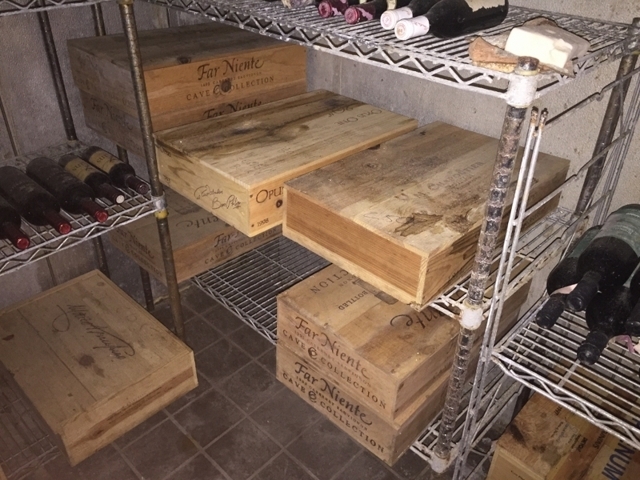 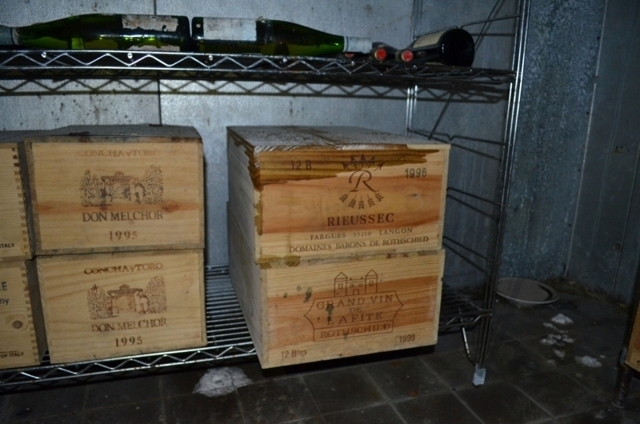 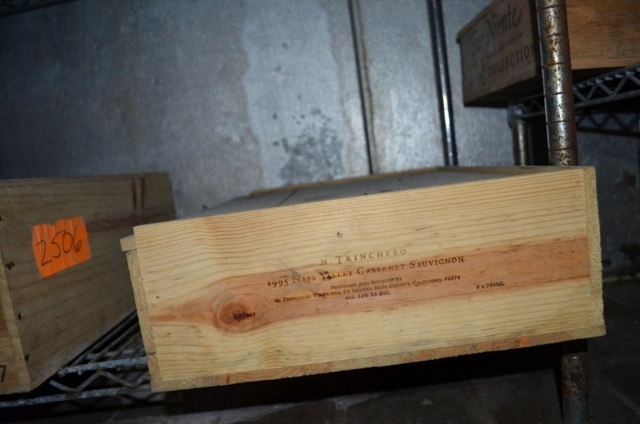 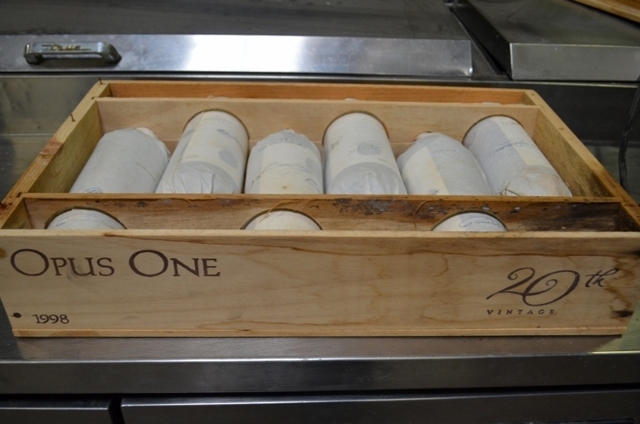 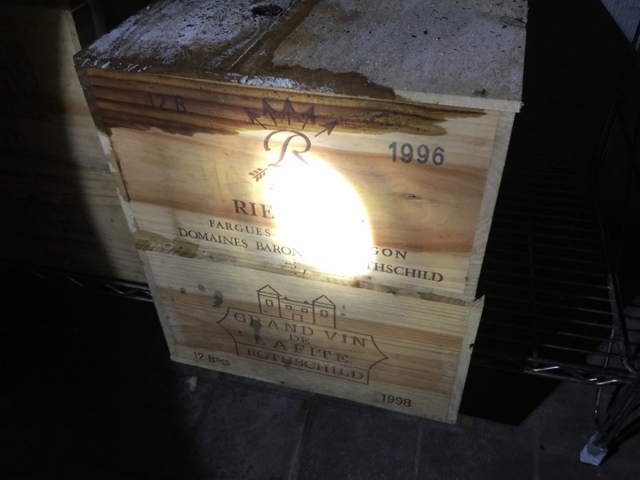 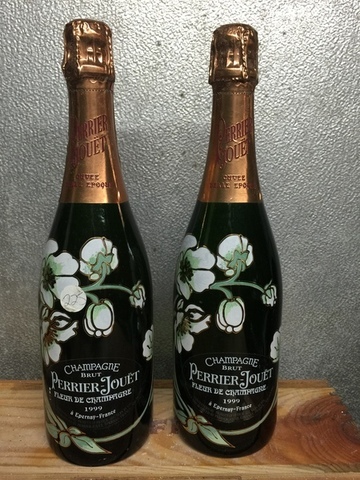 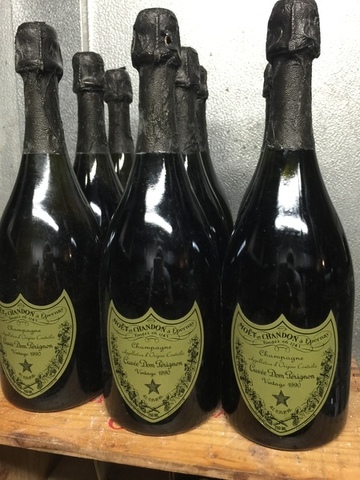 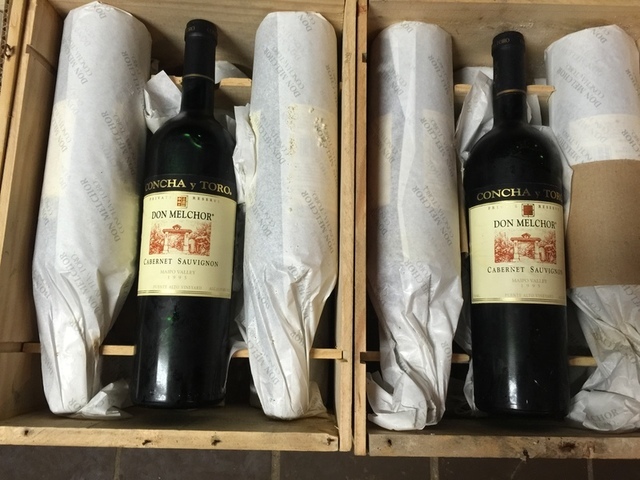 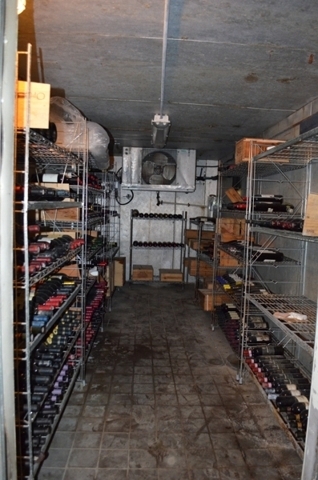 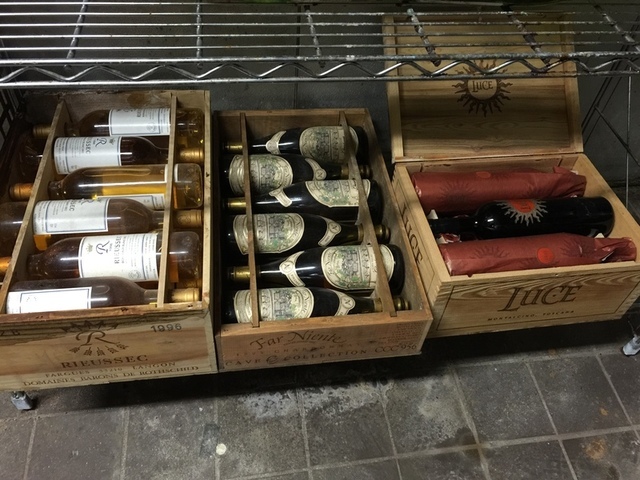 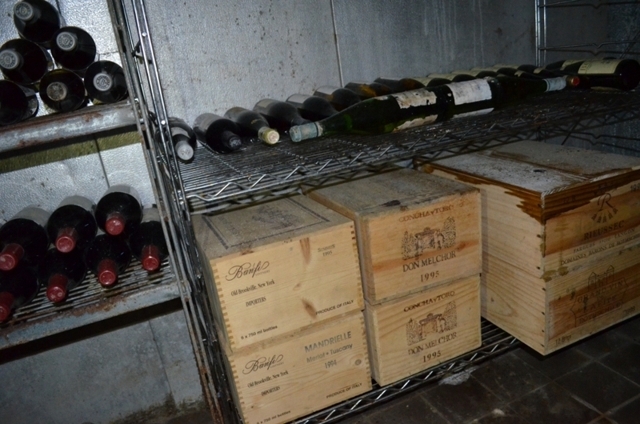 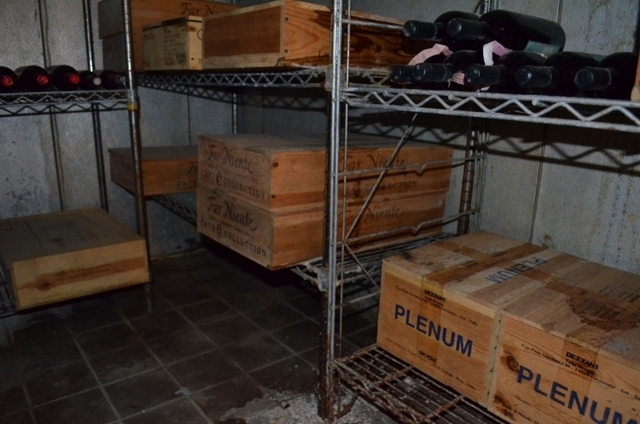 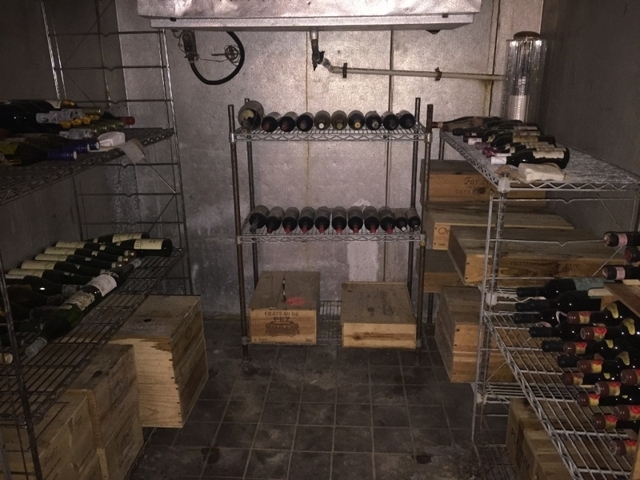 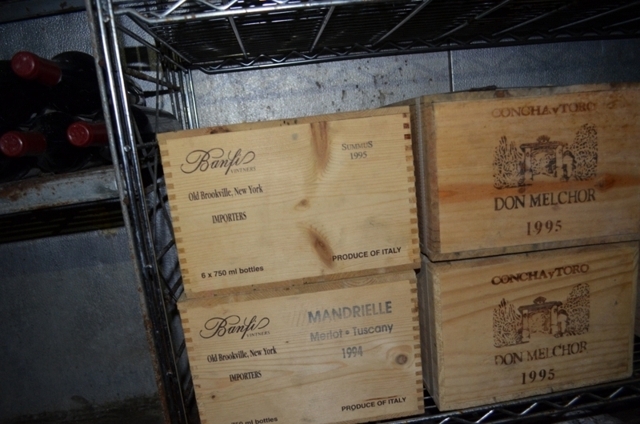 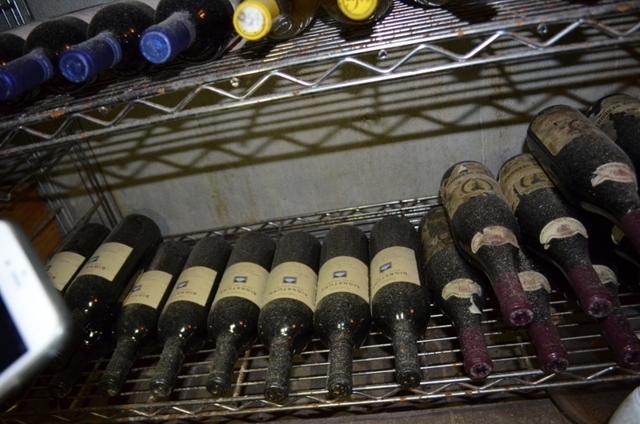 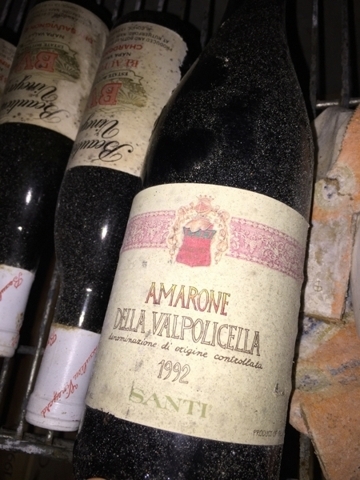 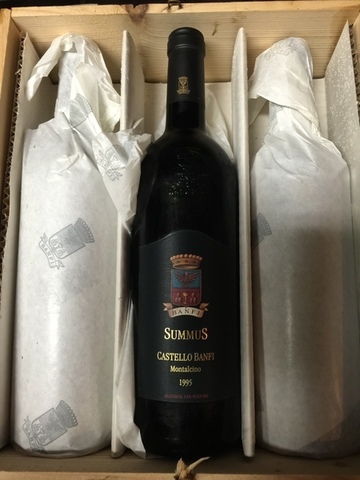 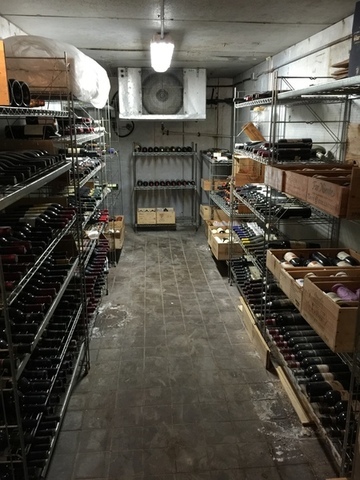 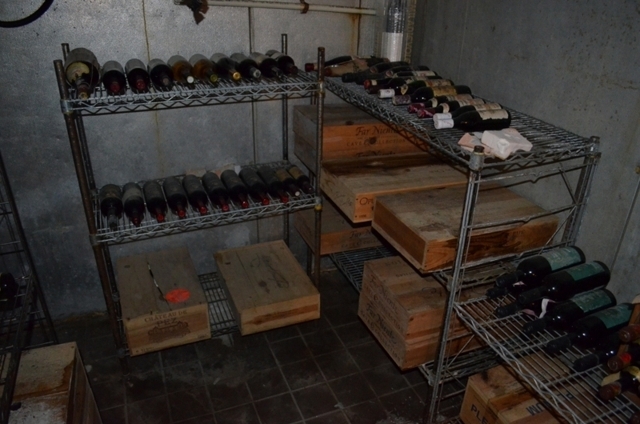 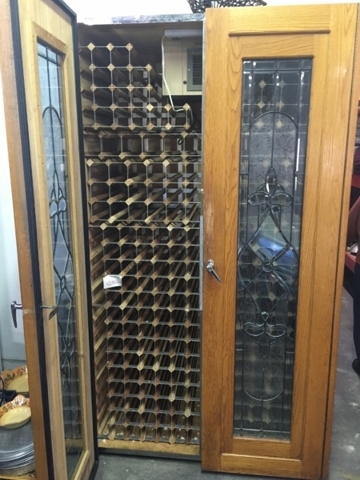 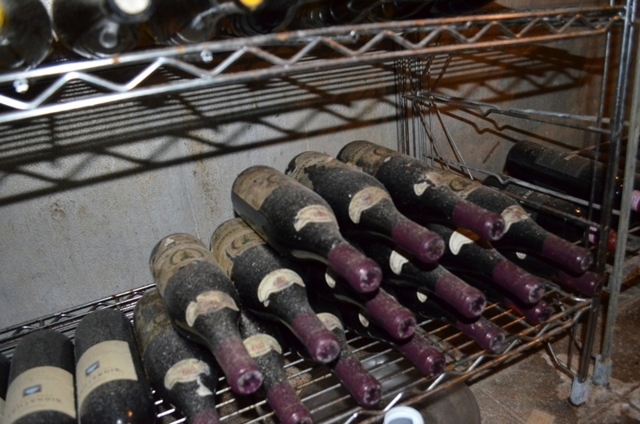 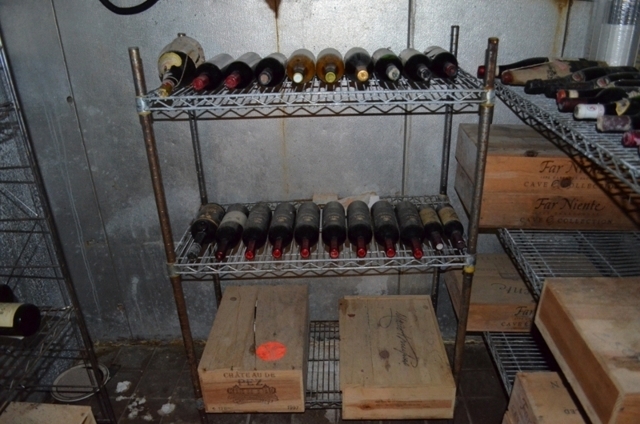 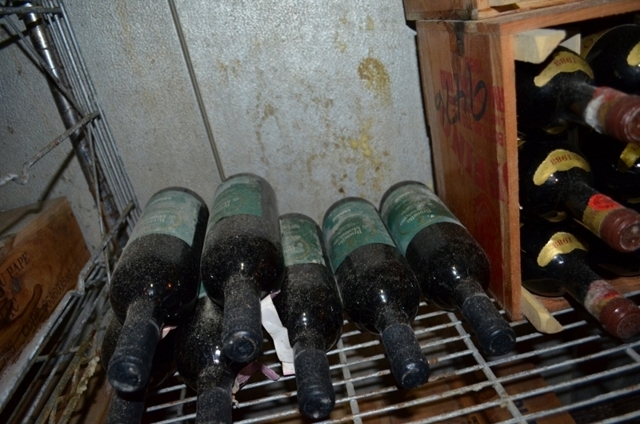 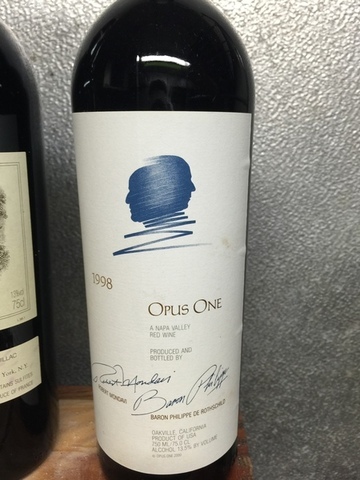 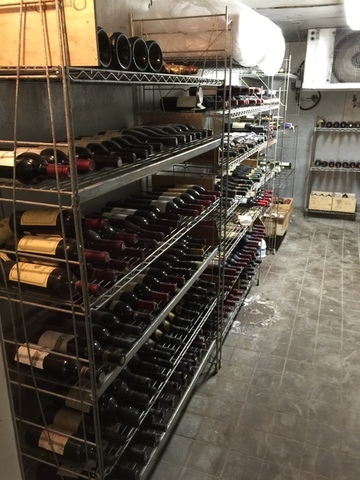 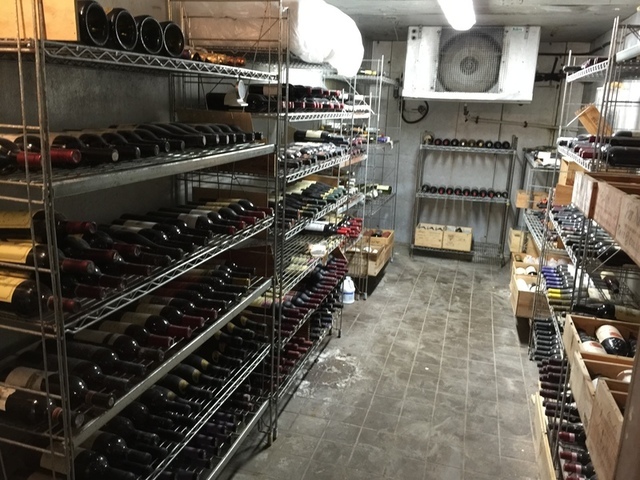 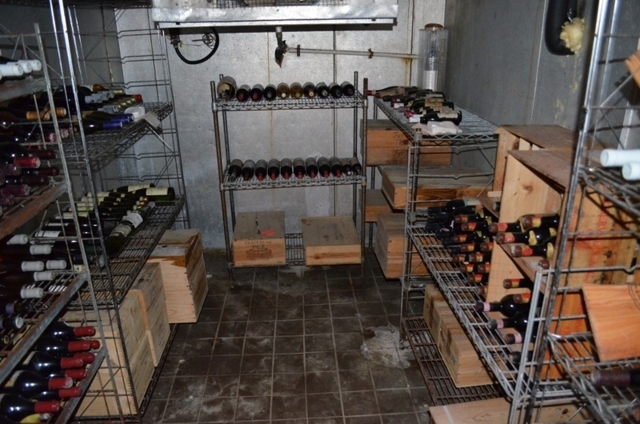 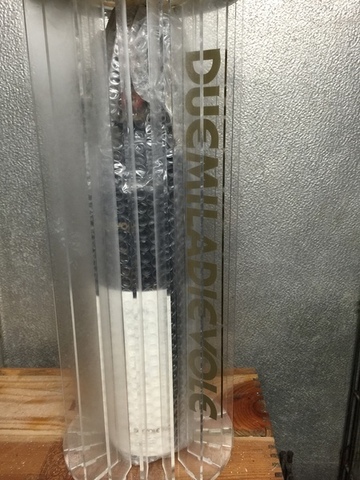 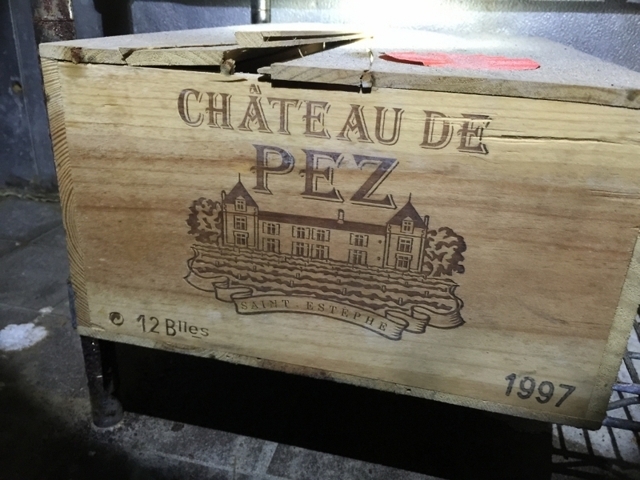 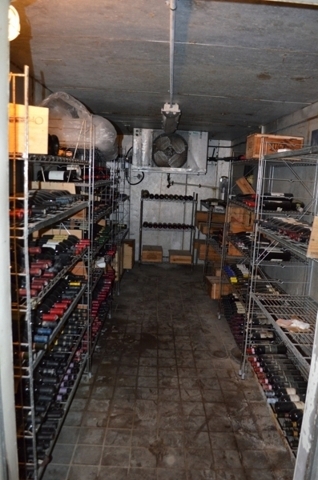 500+ Bottles of fine wine - Lafite, Opus One, Dom Perignon, etc. 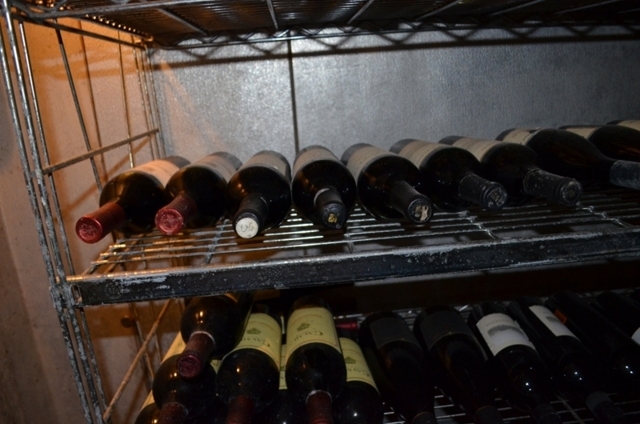 Terms: Cash, Check or Credit Card (3% surcharge). 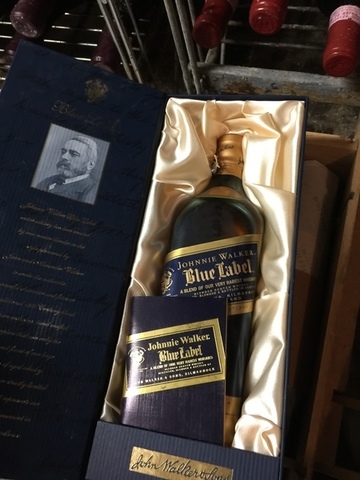 10% Buyers Premium. 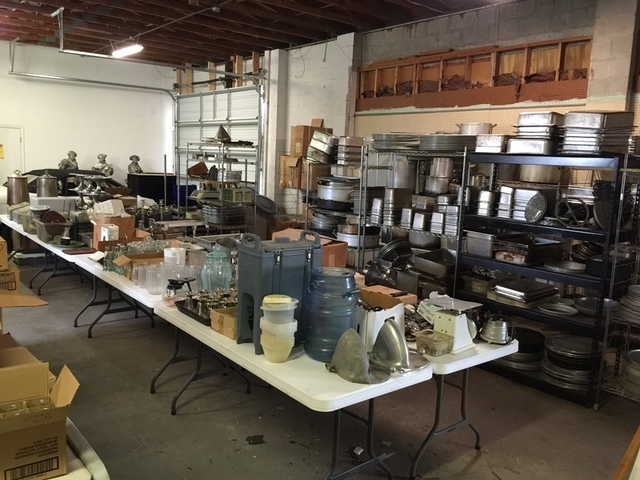 All purchases must be paid for in full on Auction day. 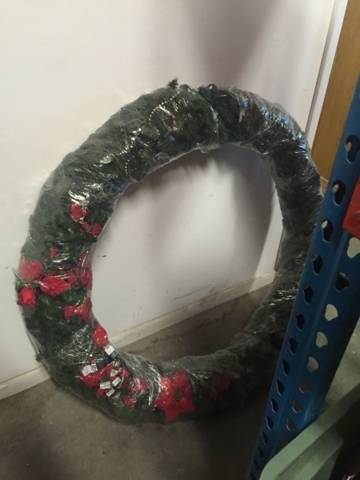 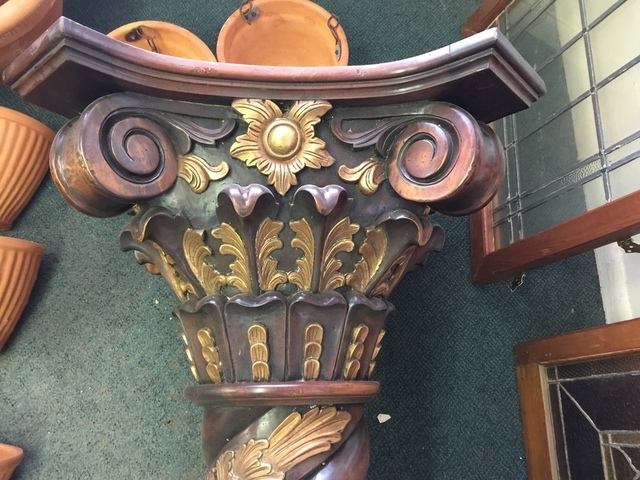 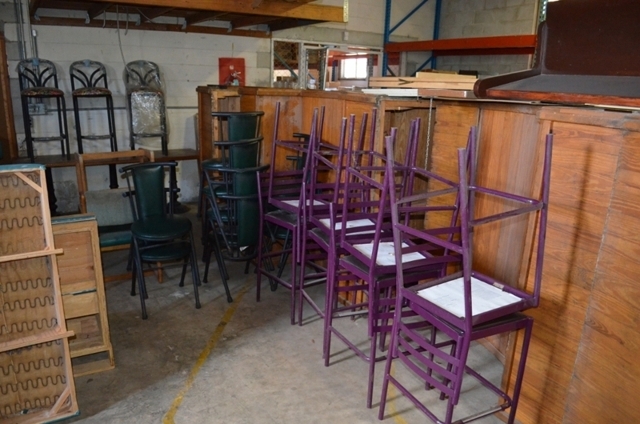 Most items will be eligible for release on Auction day, including all items paid for by cash or having received approval from the Auctioneer. 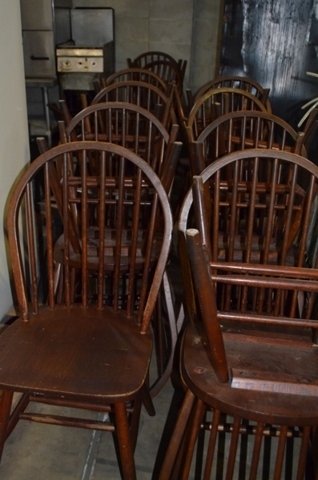 Auctioneer reserves the right to withhold release on other forms of payment until funds are confirmed. 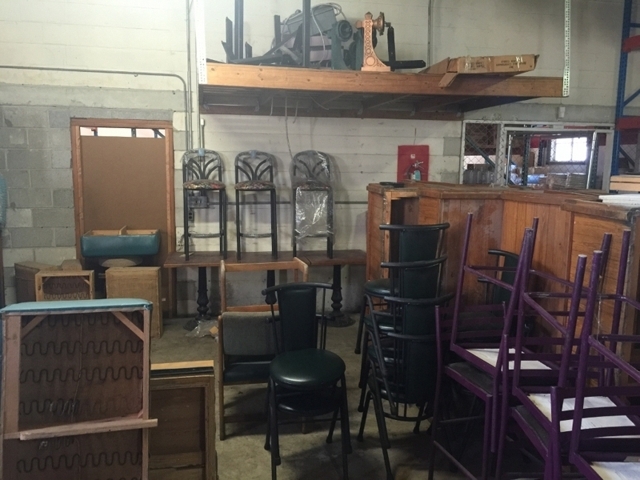 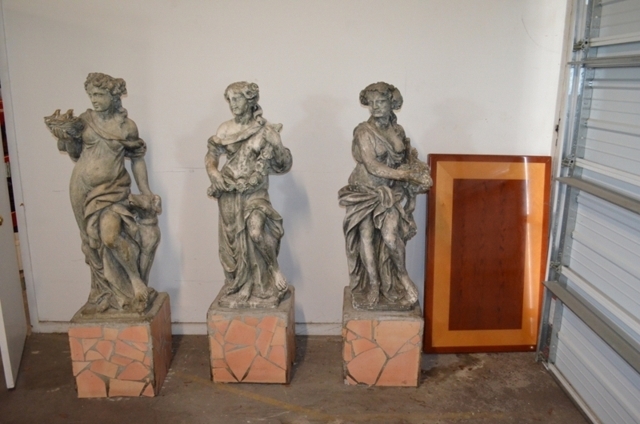 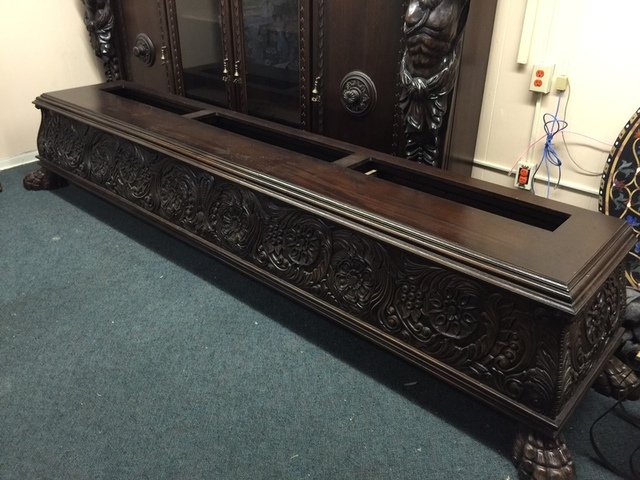 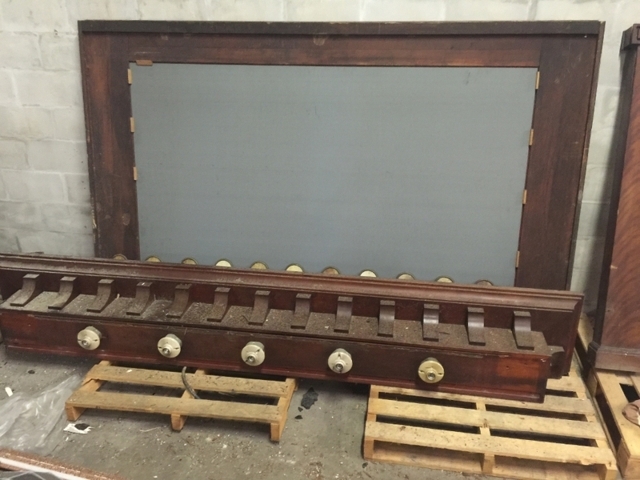 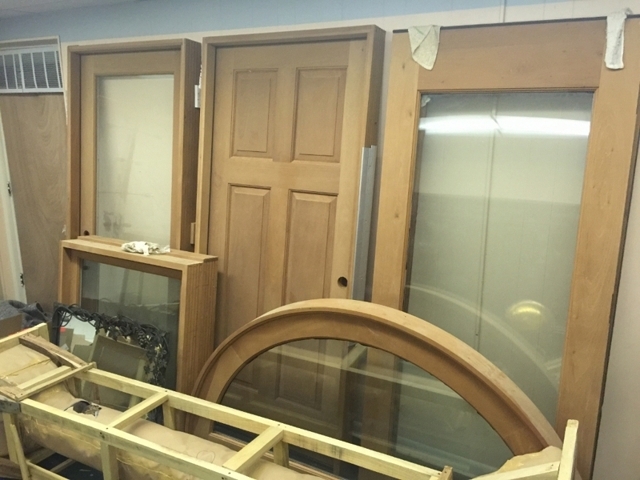 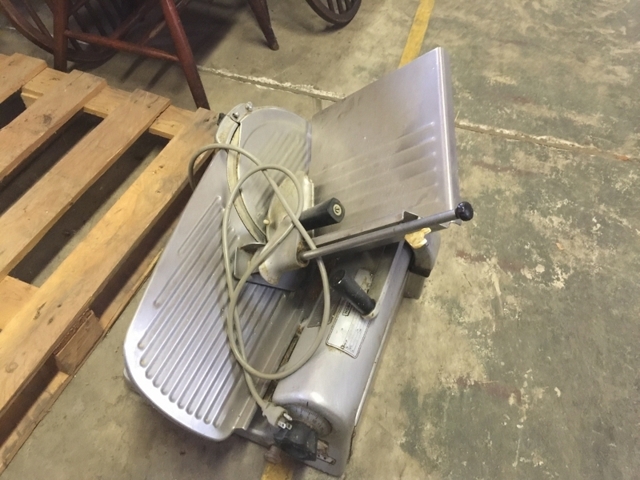 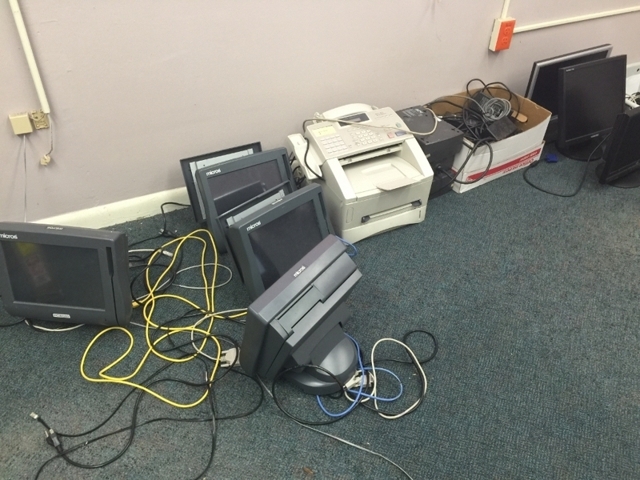 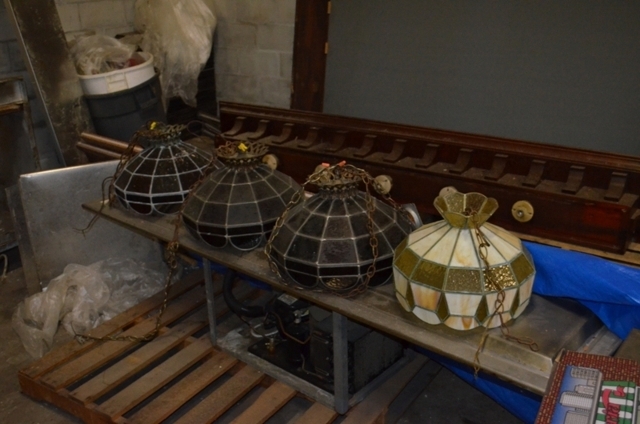 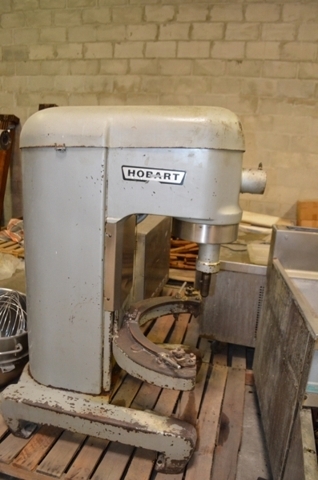 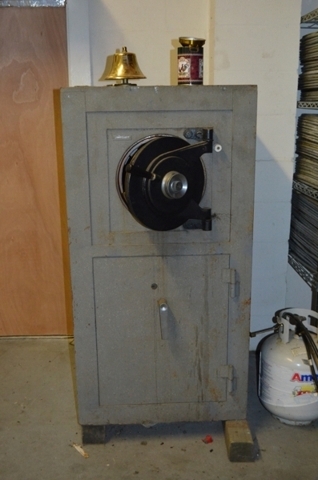 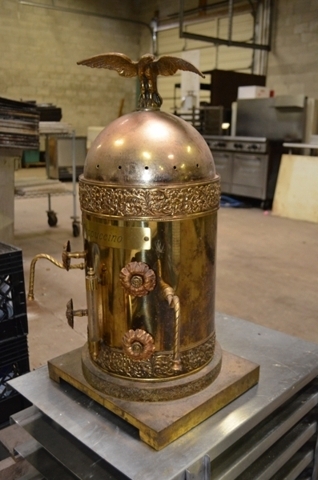 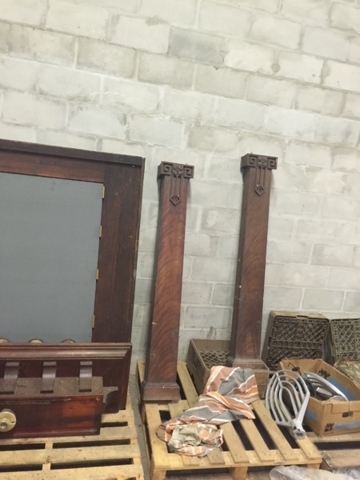 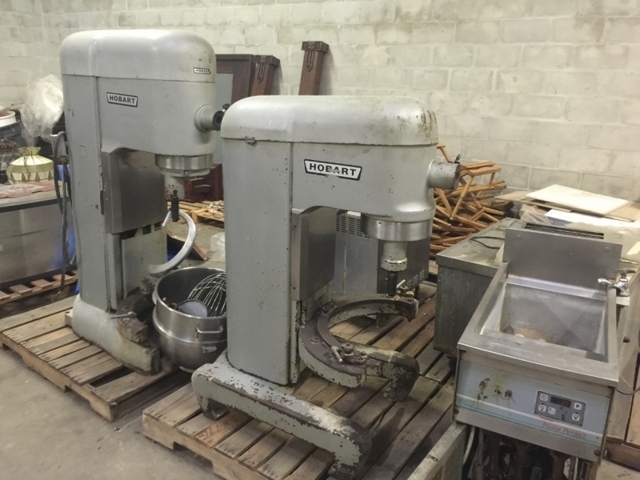 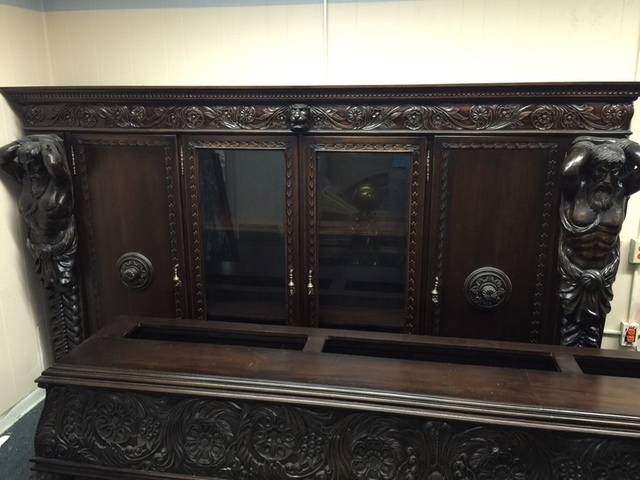 We will be on-site for 2 hours after the Auction for buyers to remove their purchases. 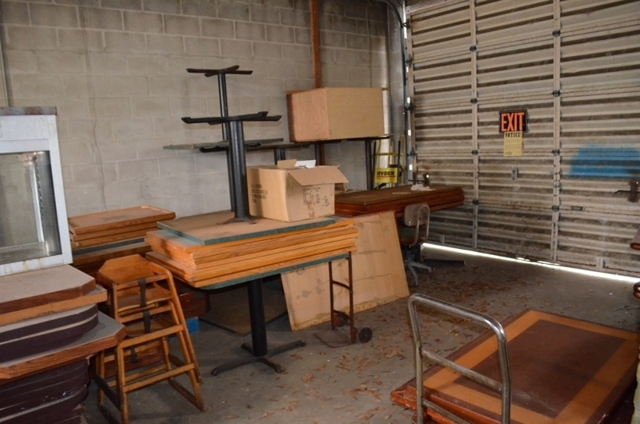 We will also have a pickup day for any un-released items or items you are unable to remove on Auction day.